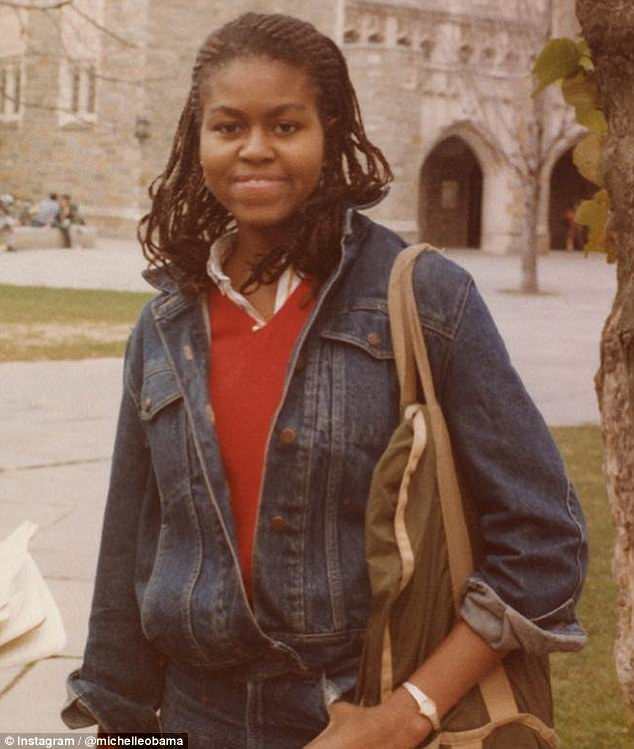 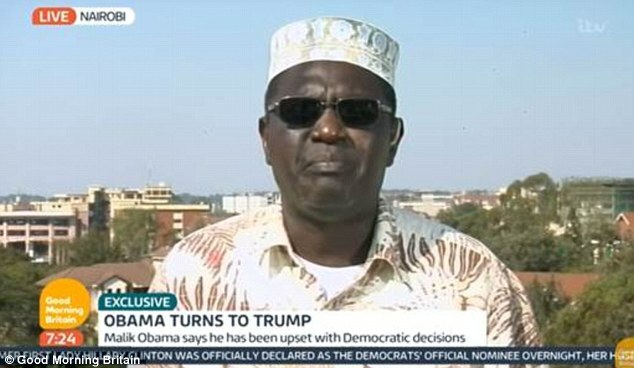 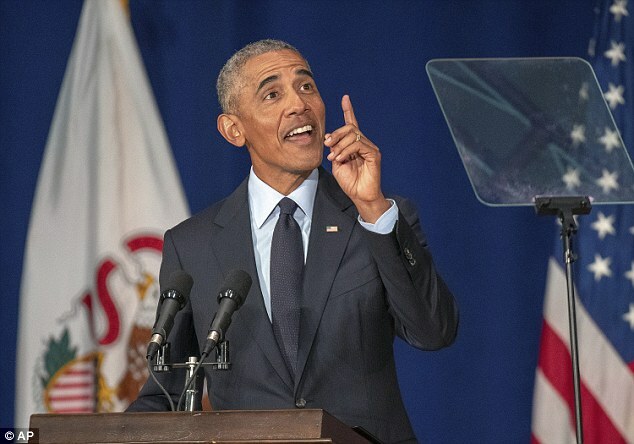 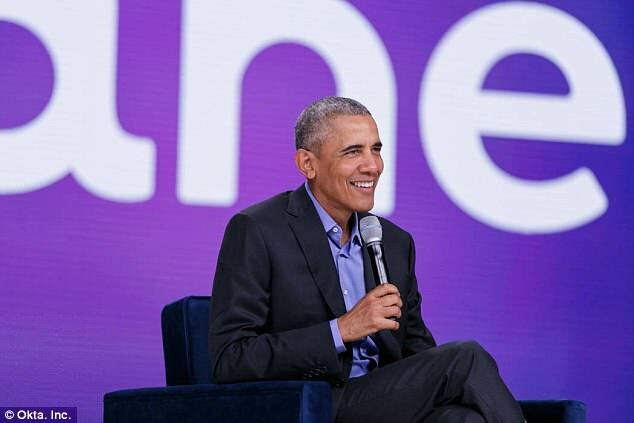 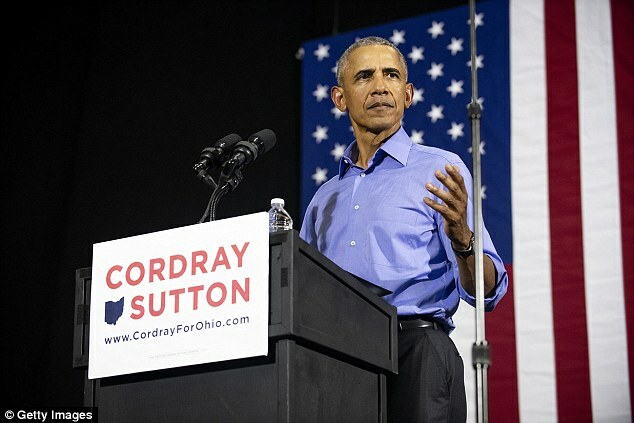 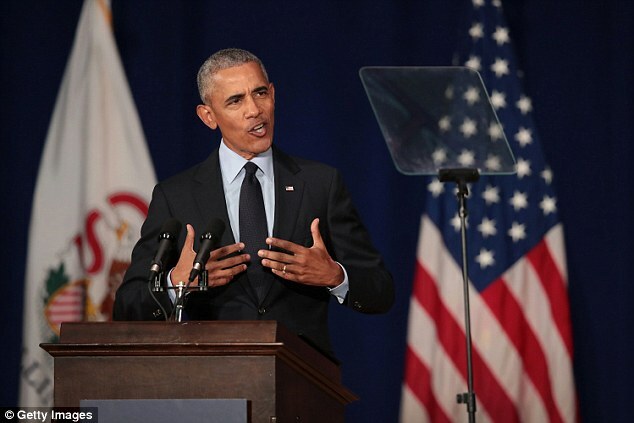 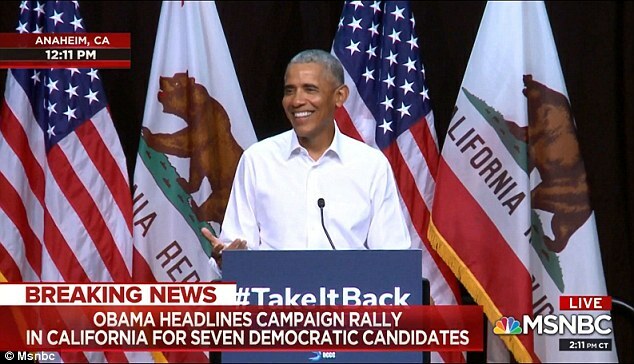 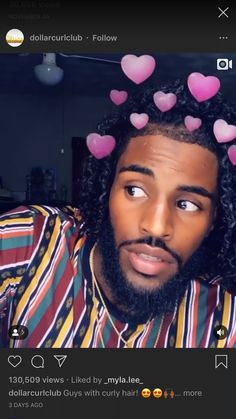 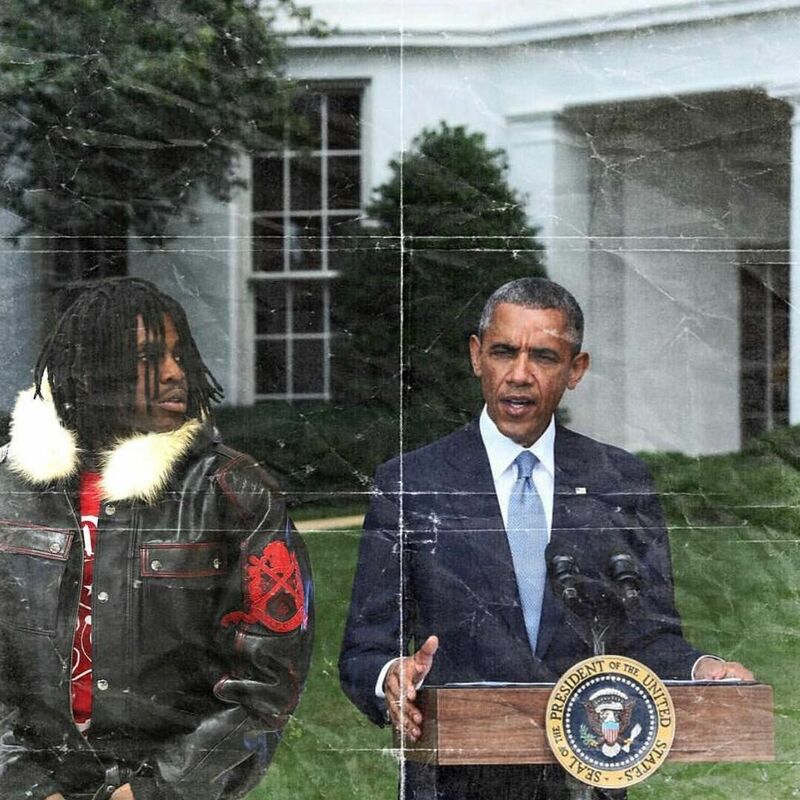 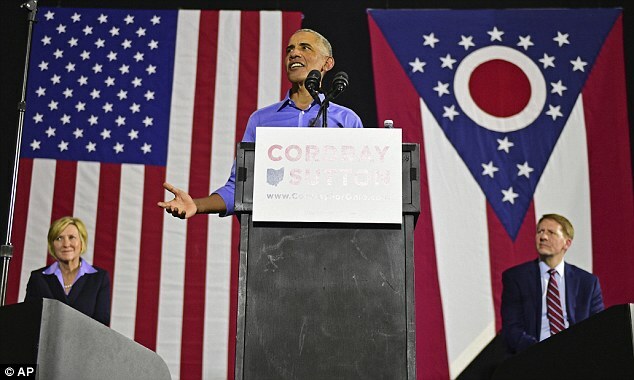 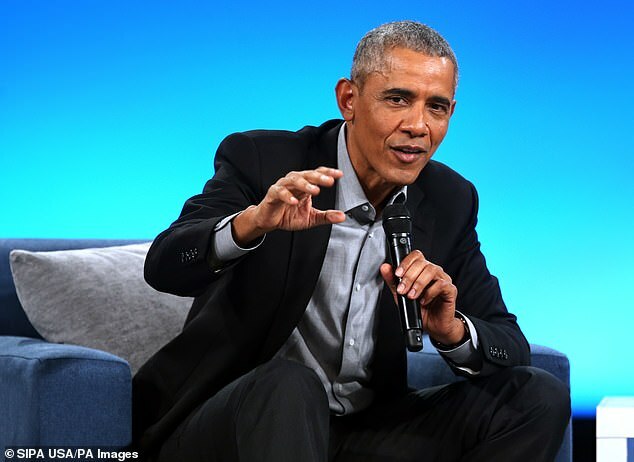 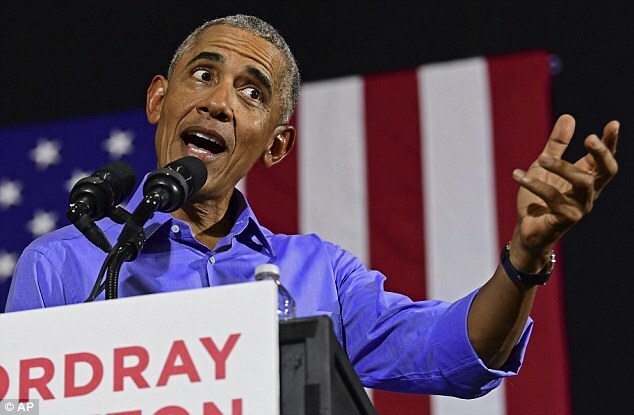 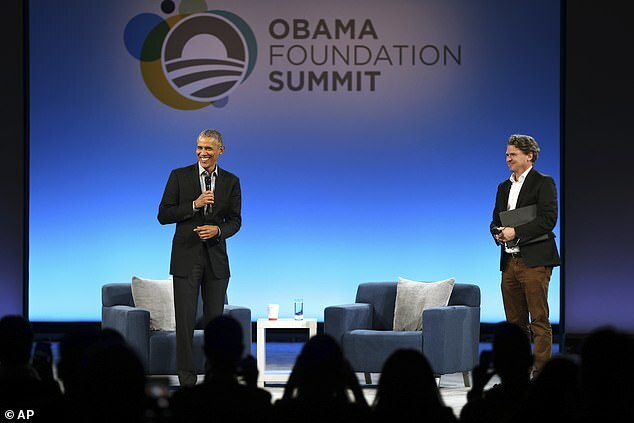 Glory Boy on Twitter: "Obama I got the Scrap no worries 🚶💥🔫🏃 https://t.co/EL8fM9f9ug"
Chief Keef on Instagram: “We Leave after we Rake'em. 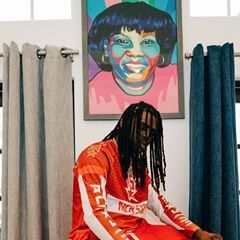 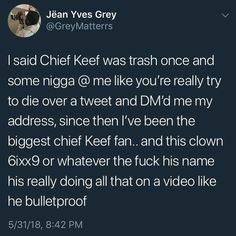 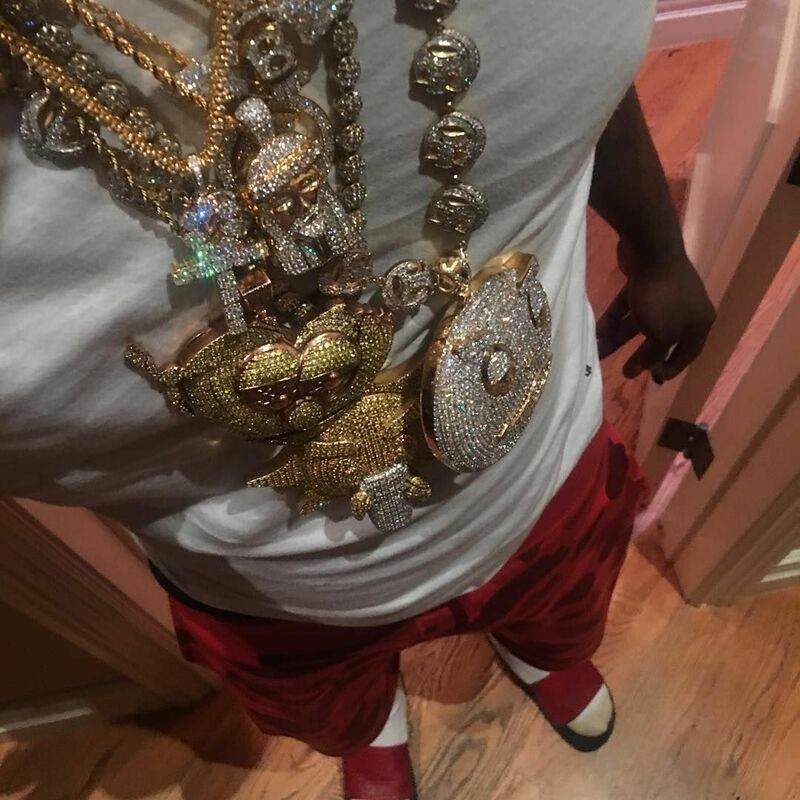 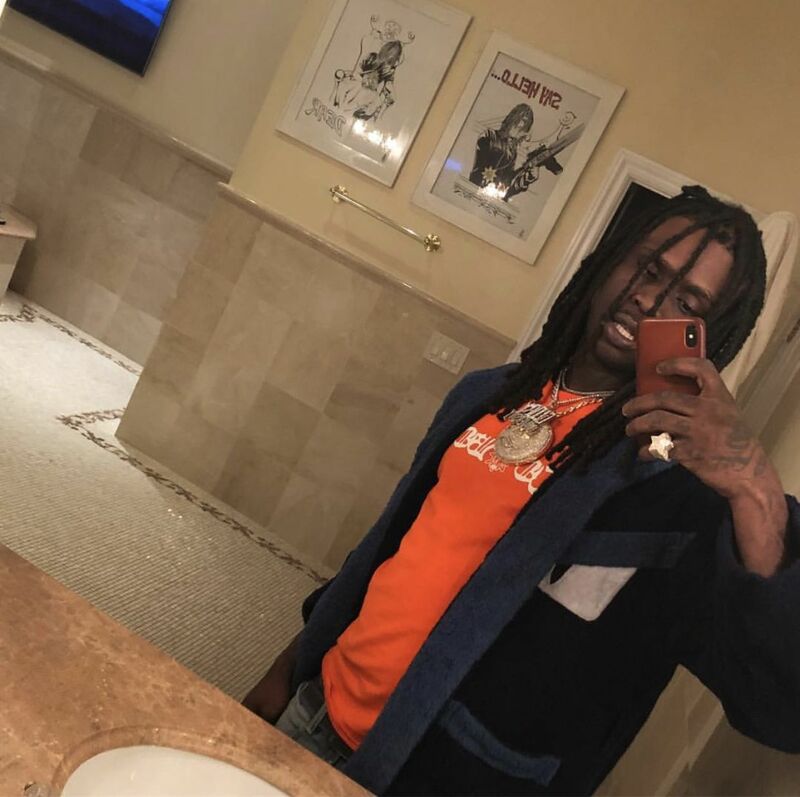 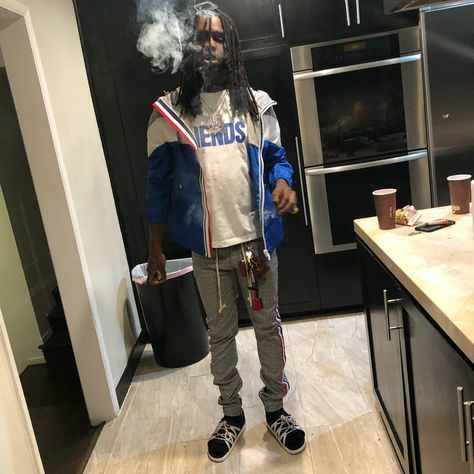 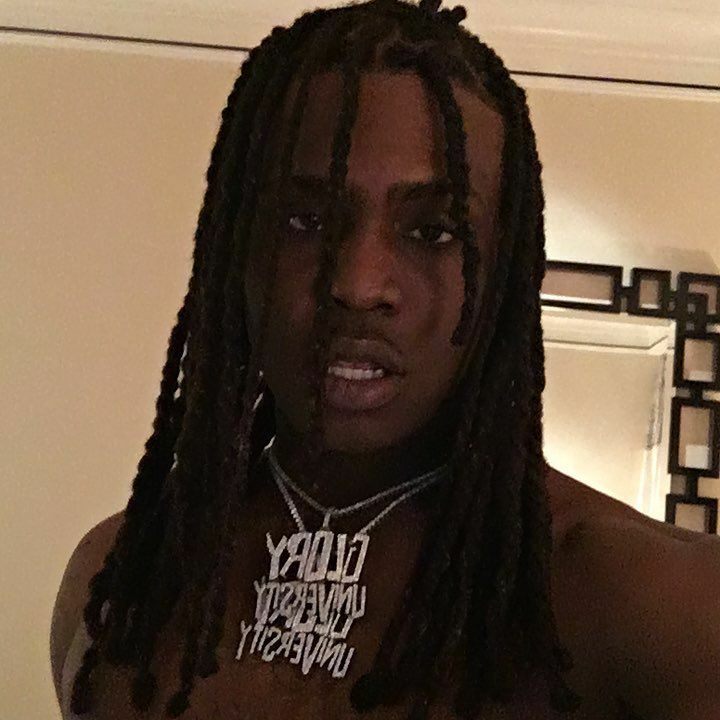 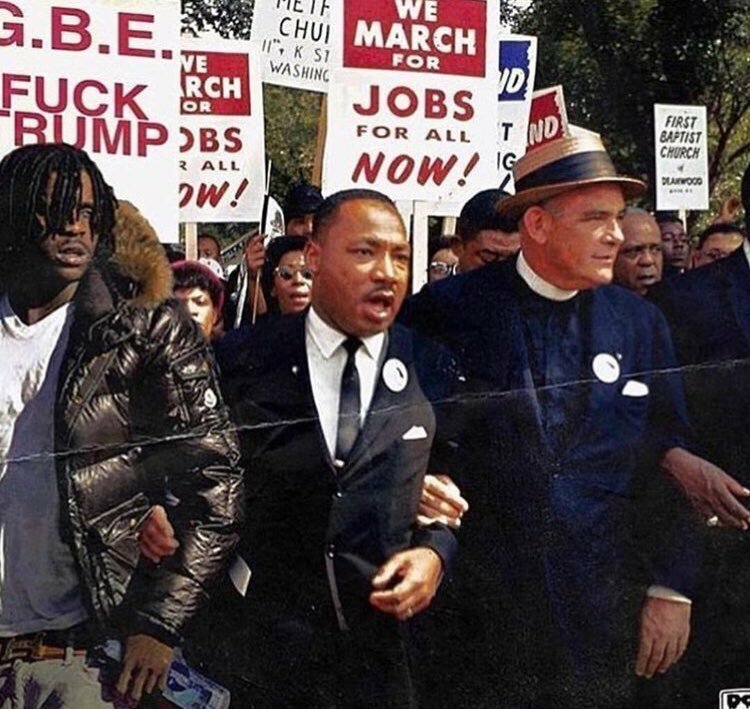 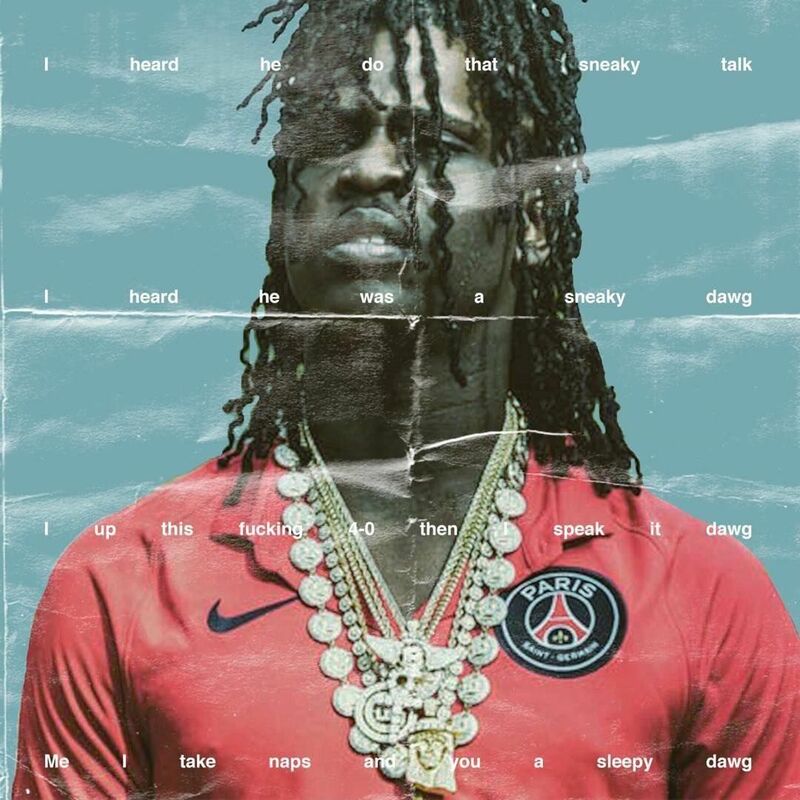 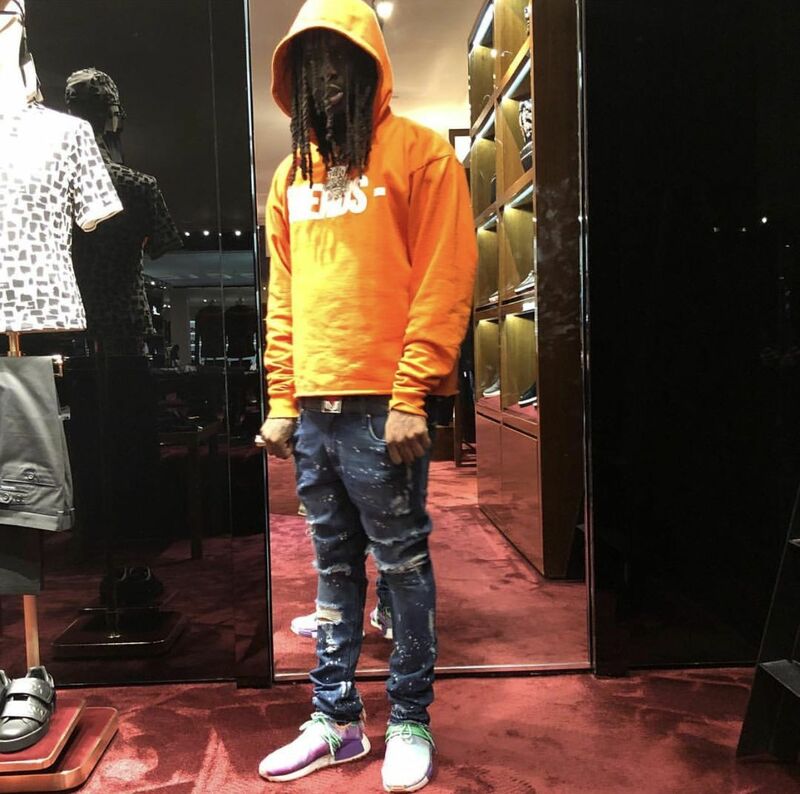 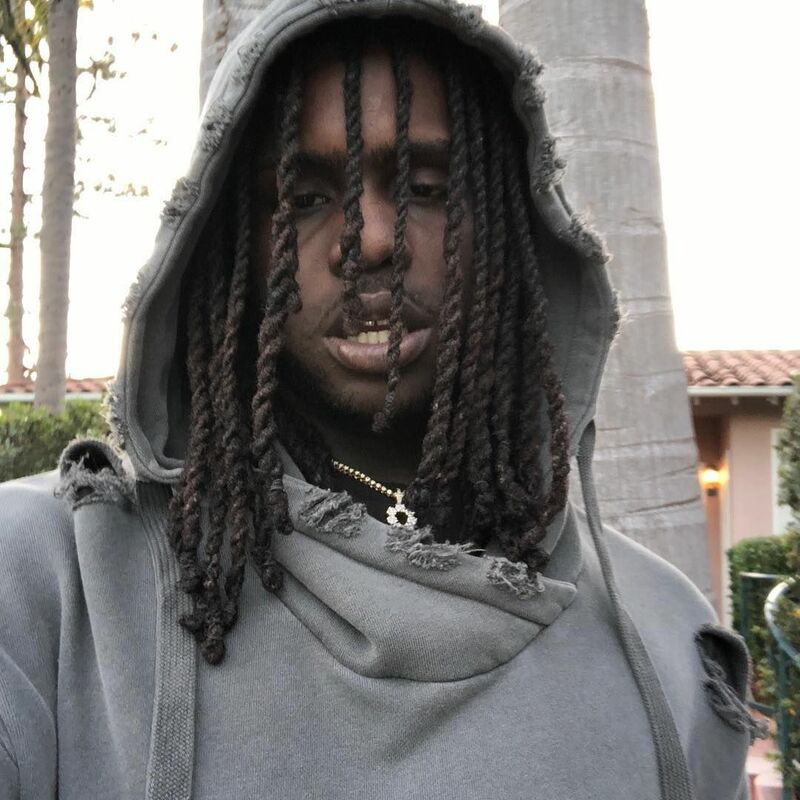 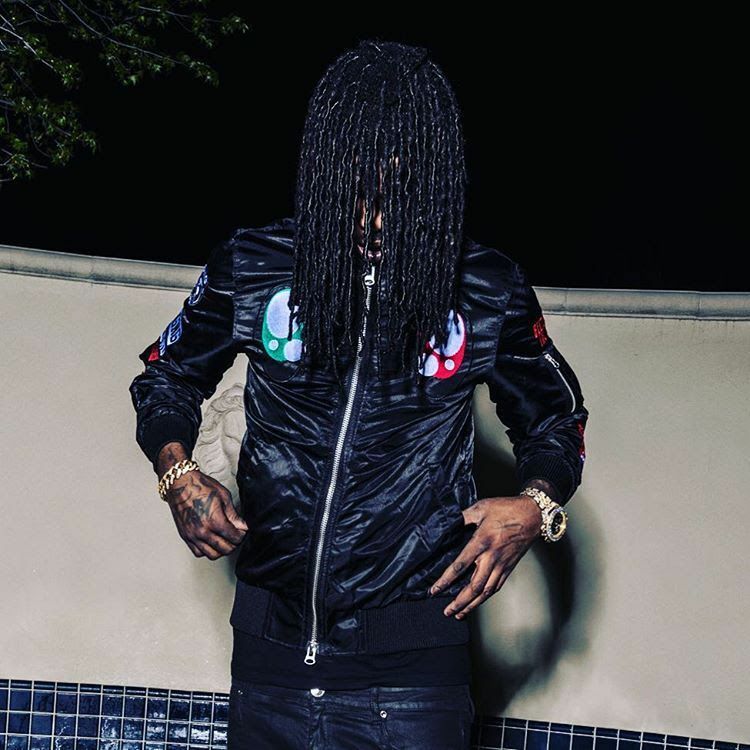 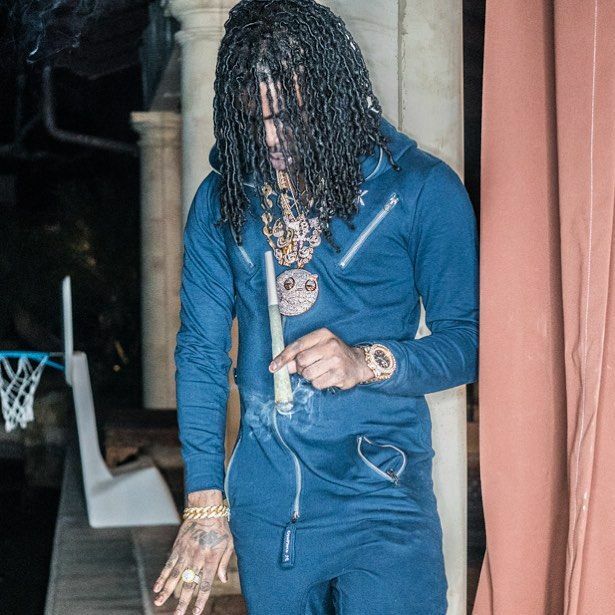 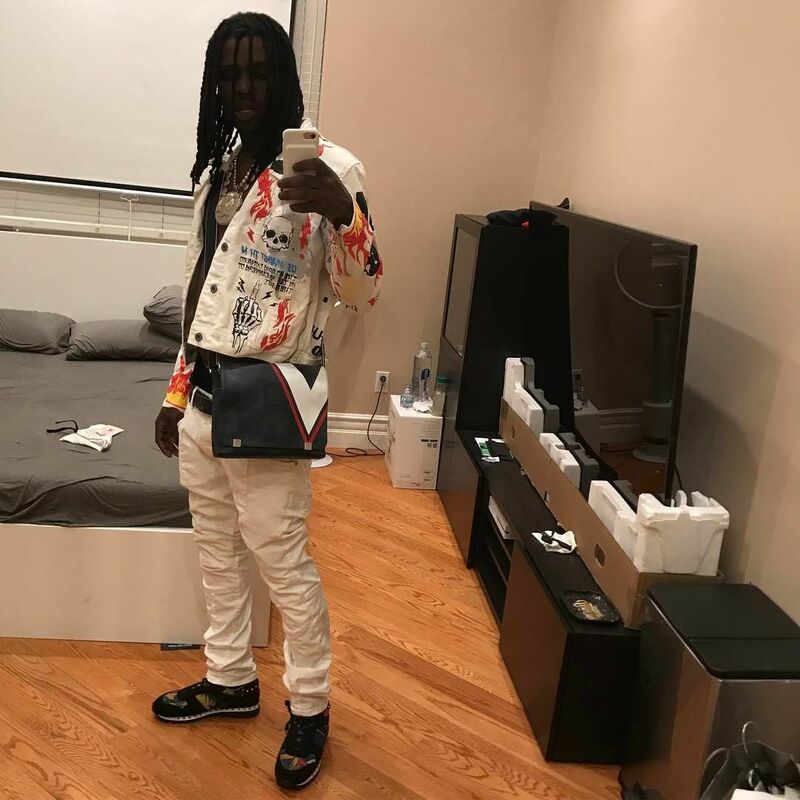 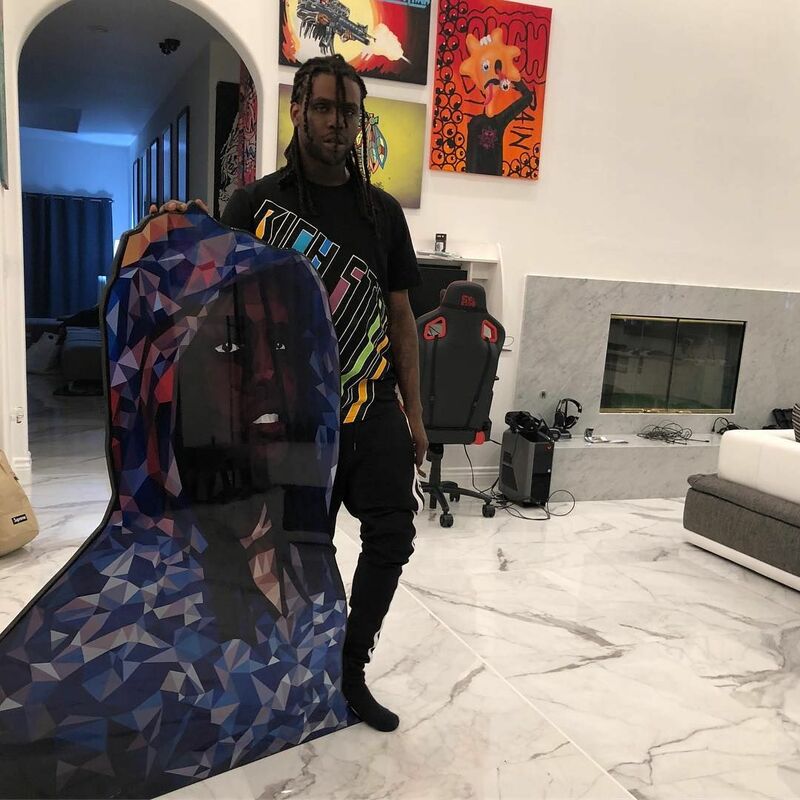 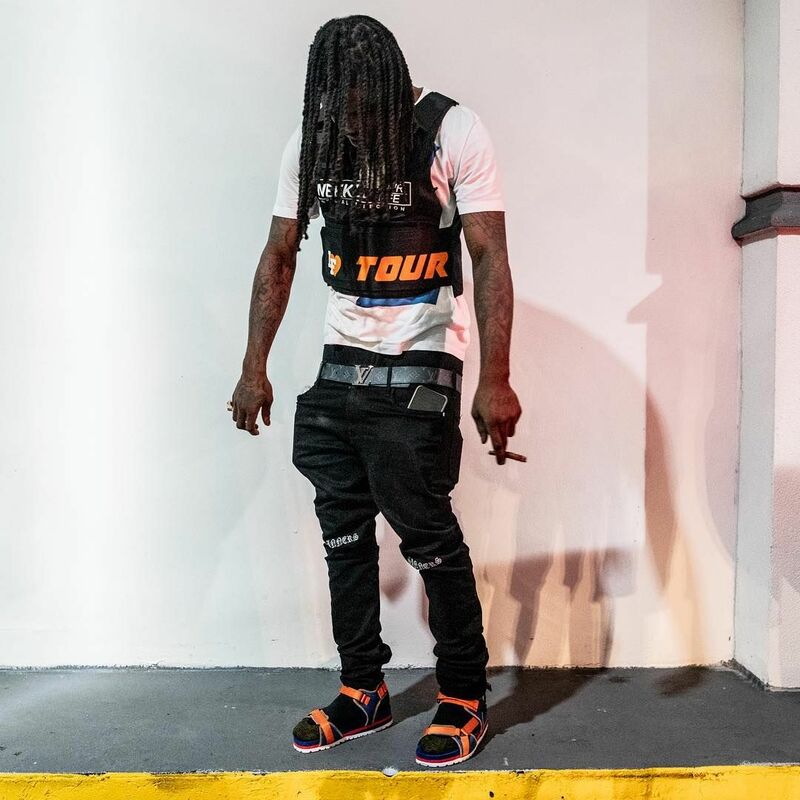 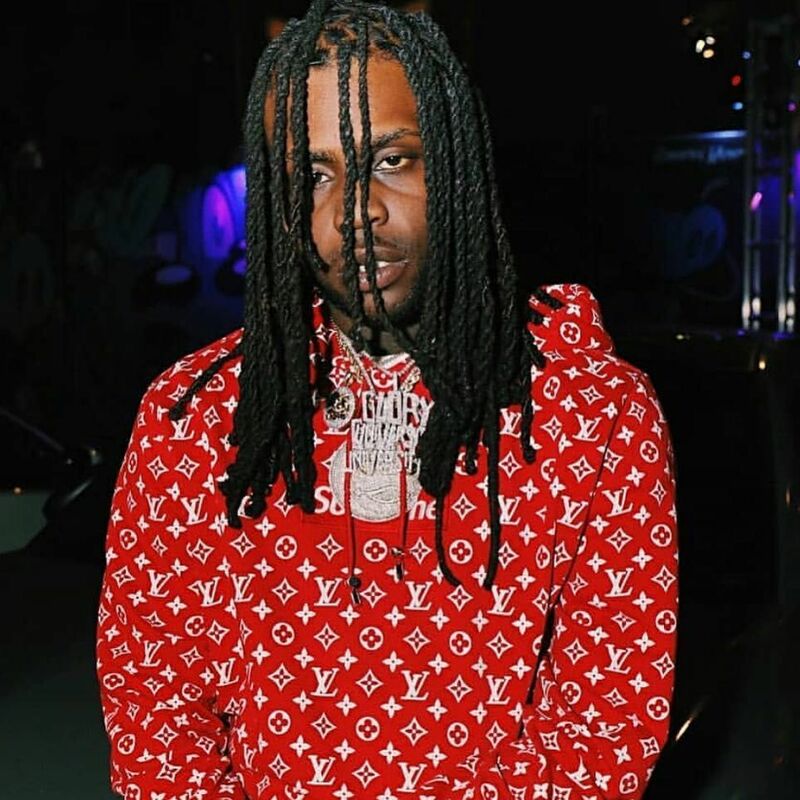 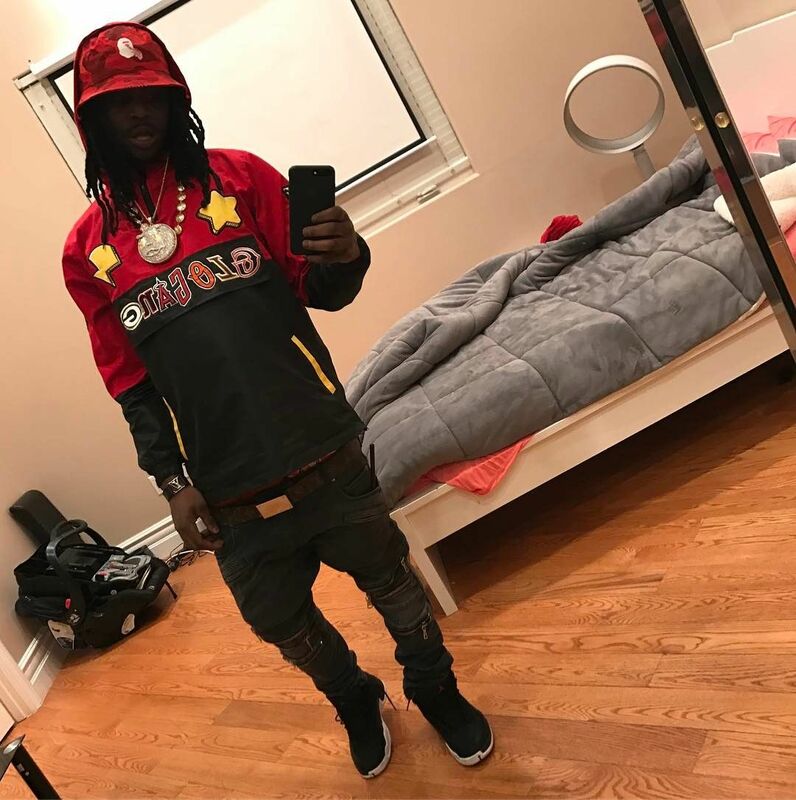 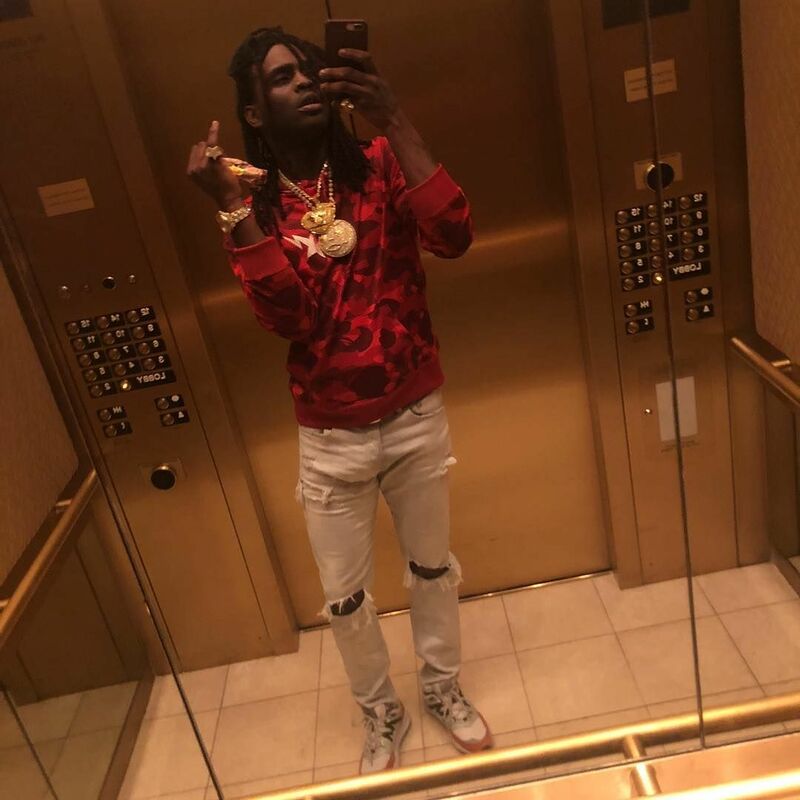 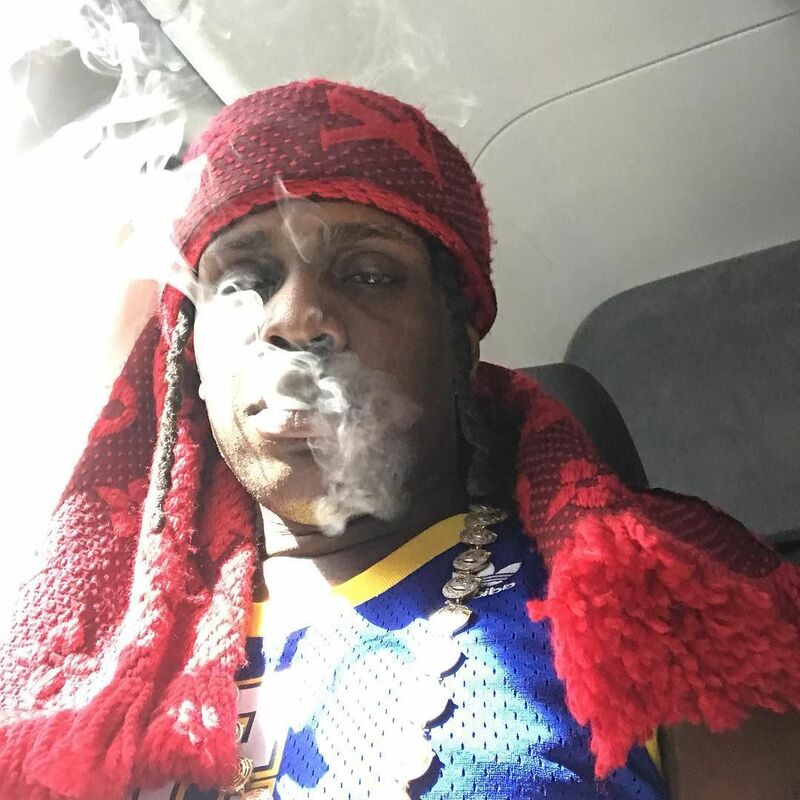 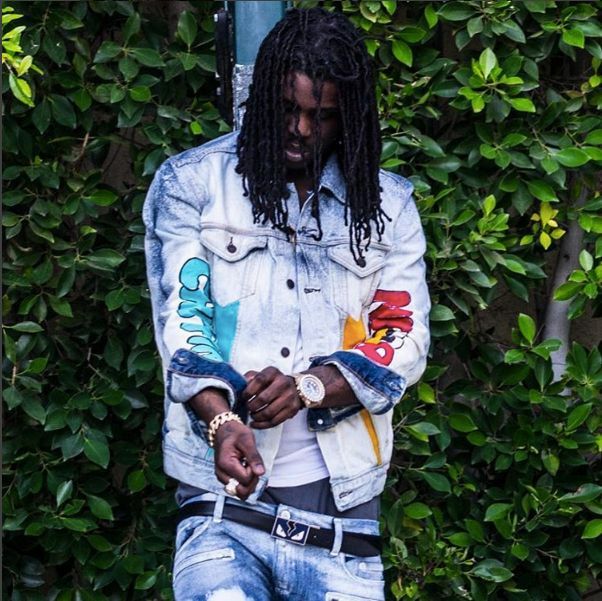 Chief Keef on Instagram: “I been holding my breath for too Long. 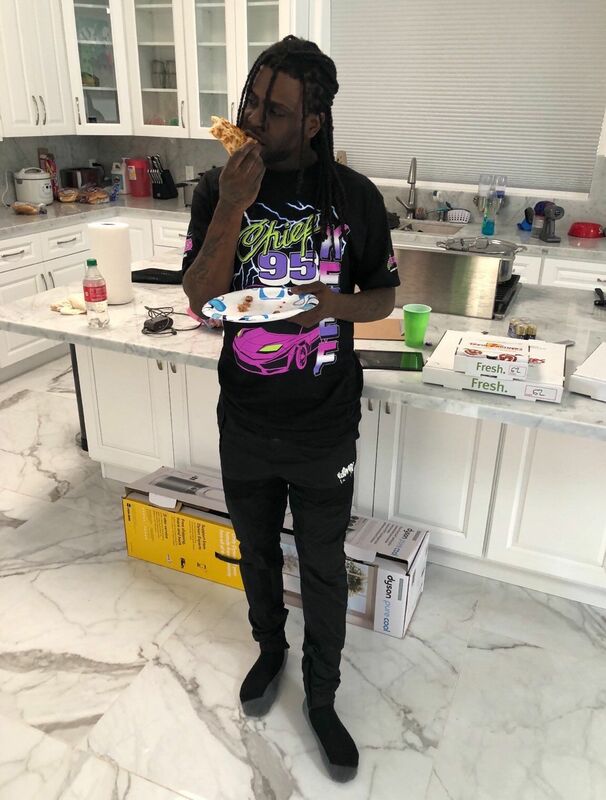 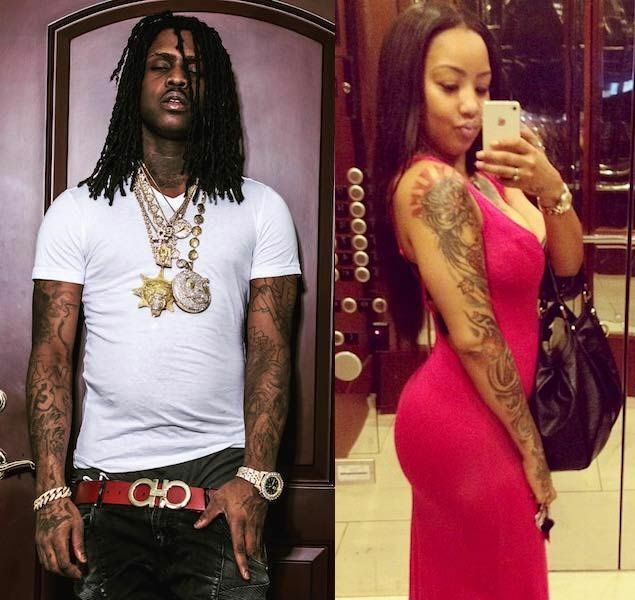 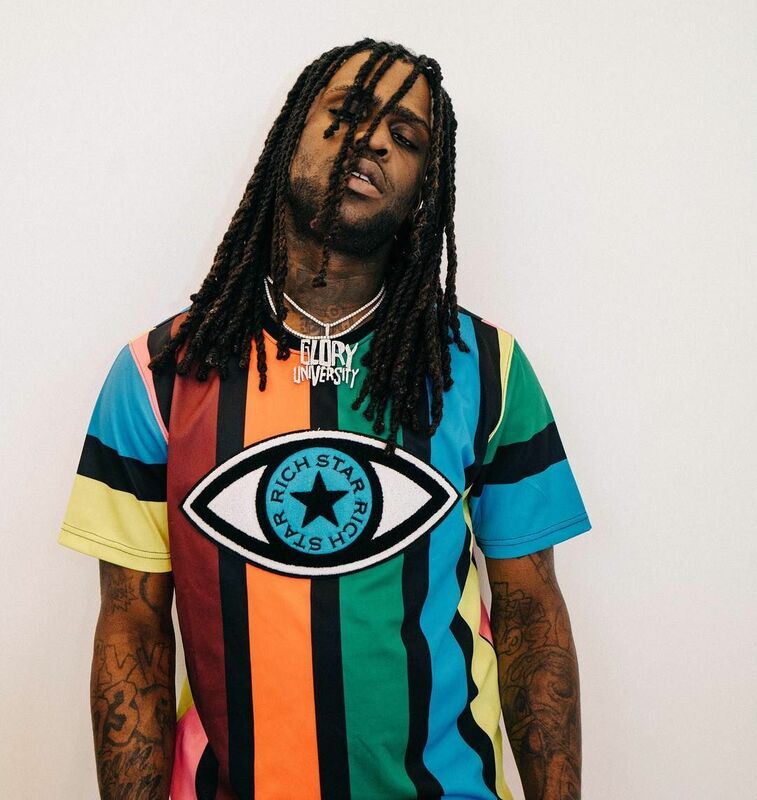 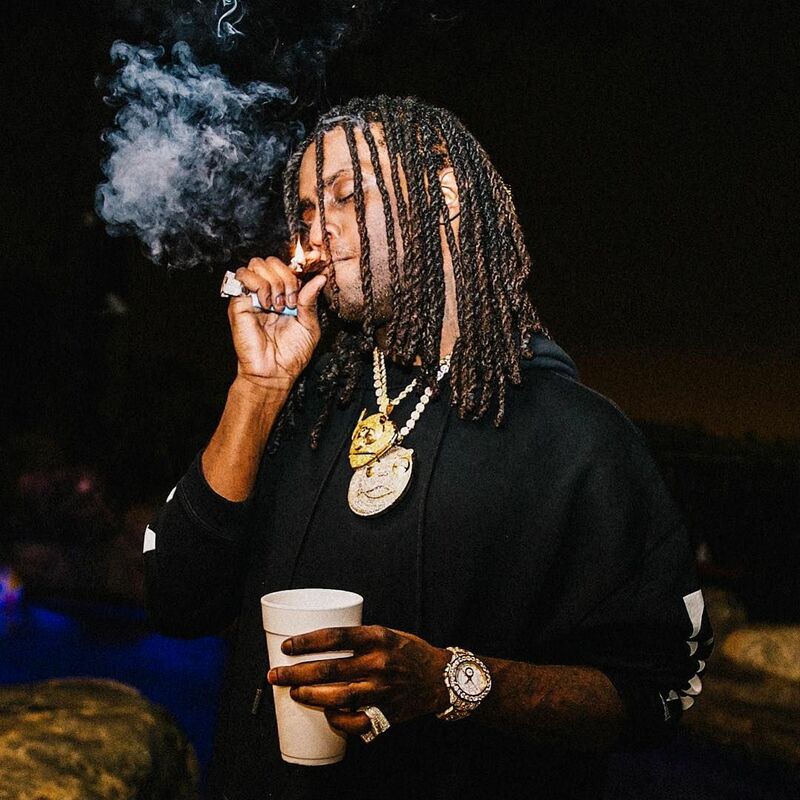 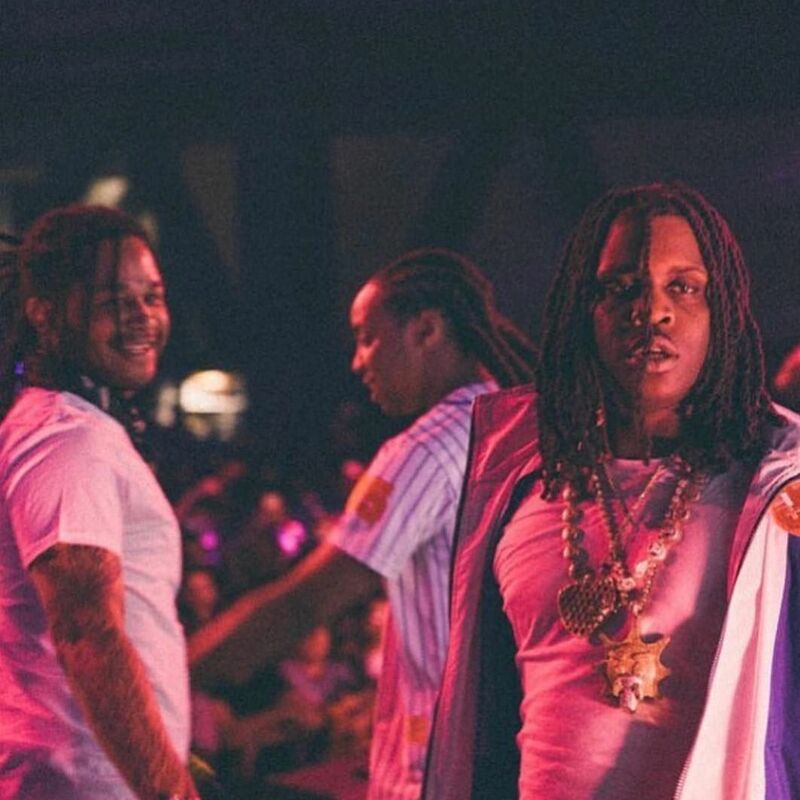 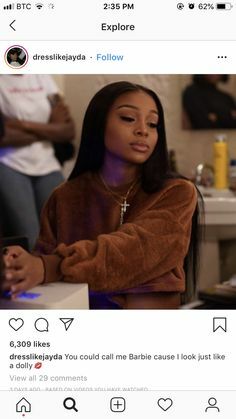 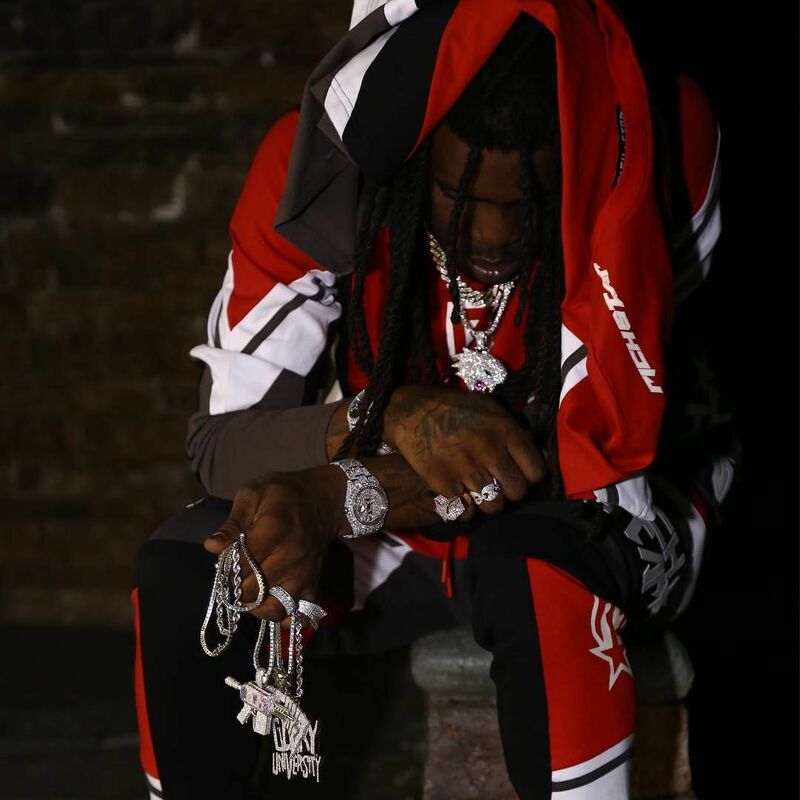 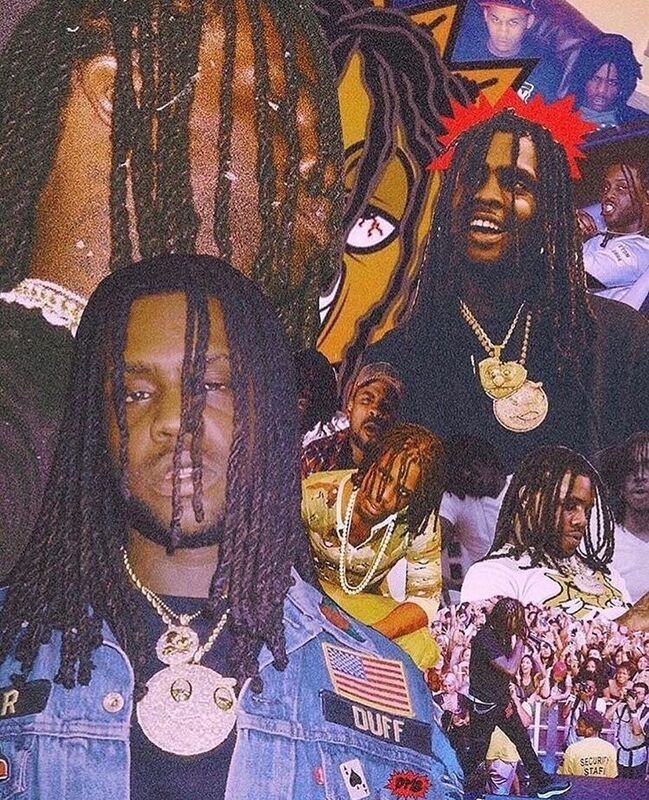 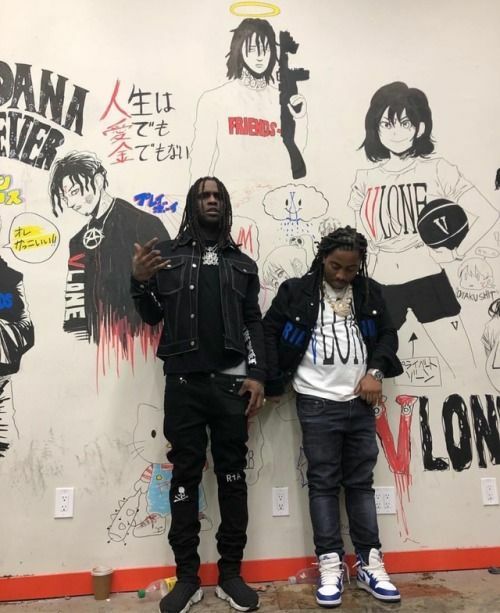 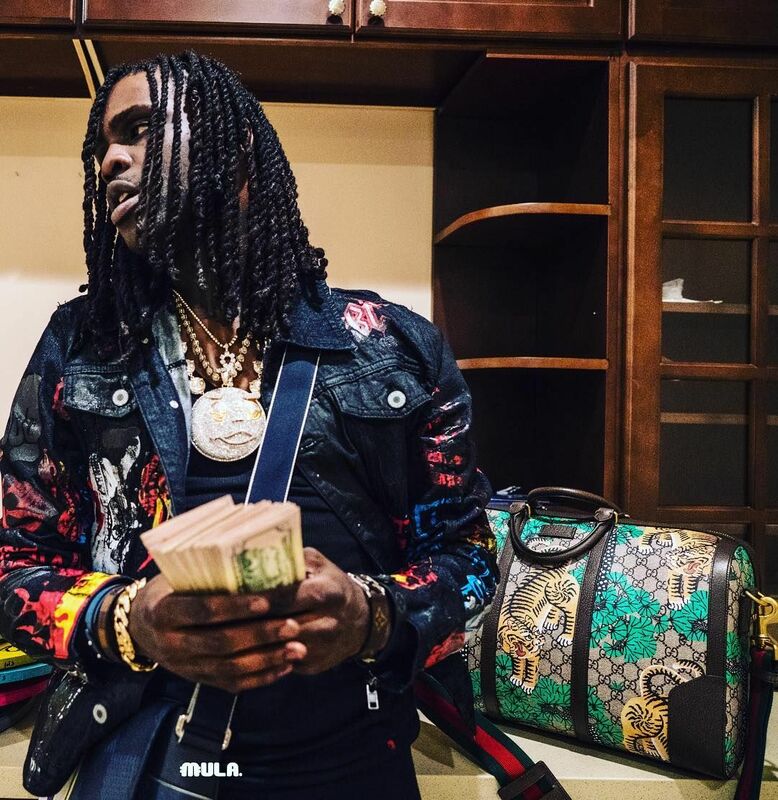 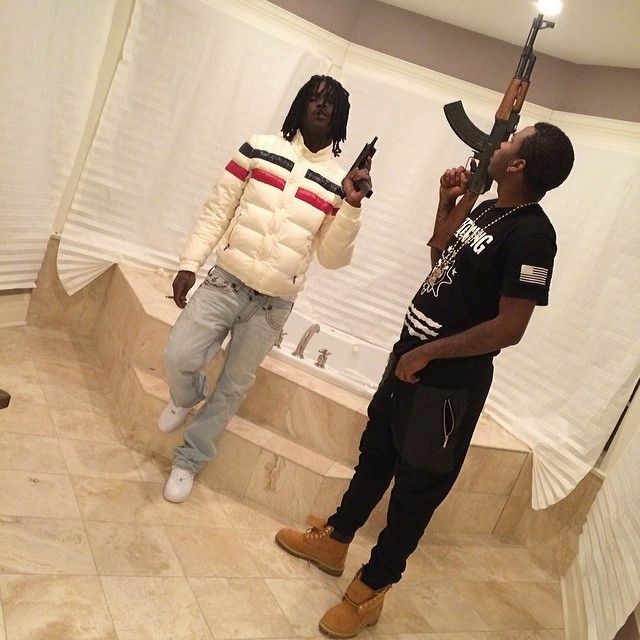 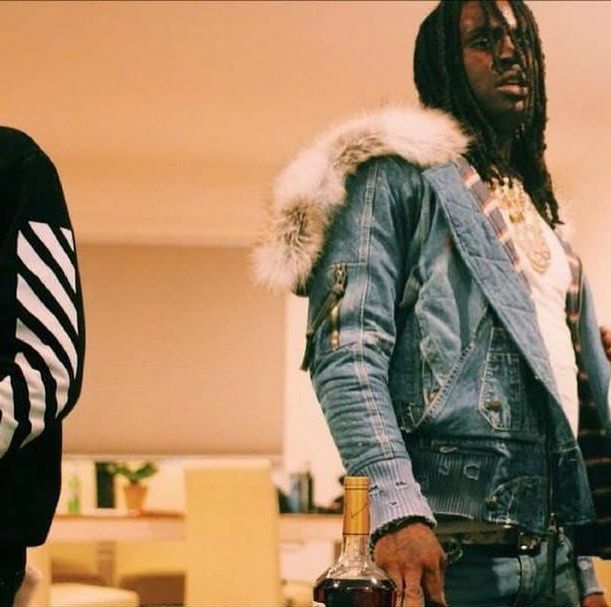 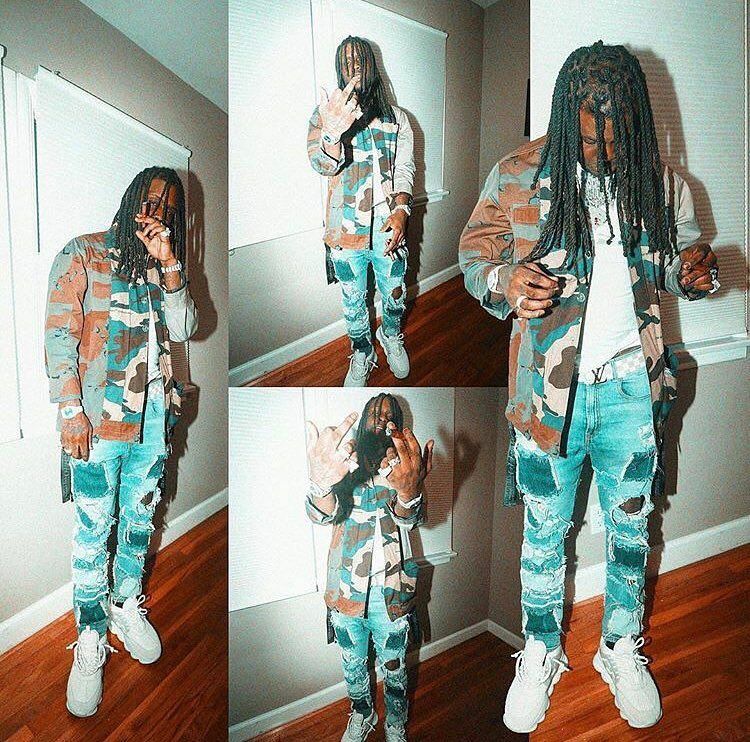 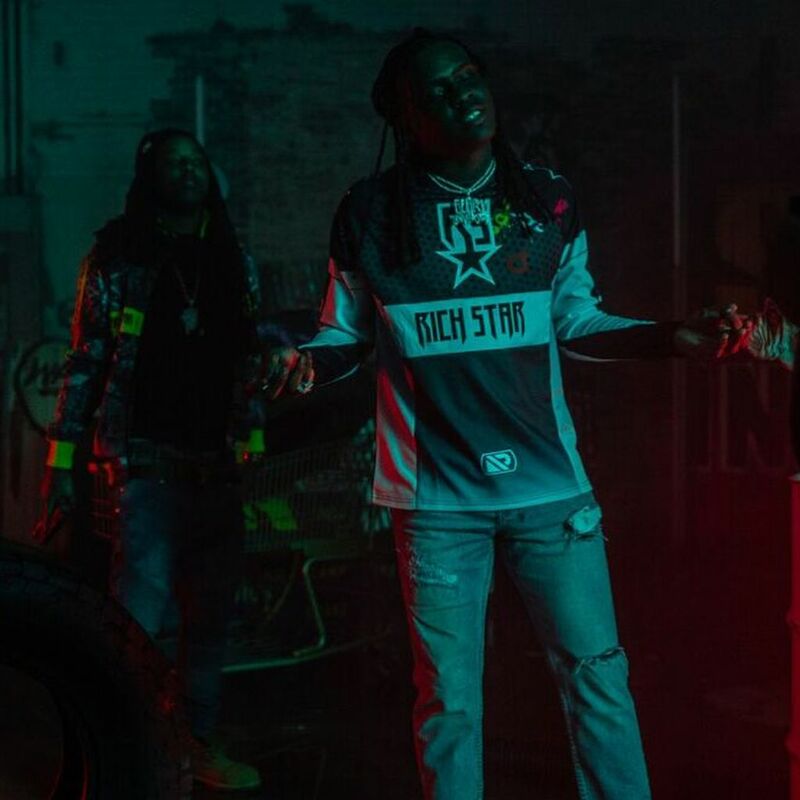 93.4 k mentions J'aime, 1,574 commentaires - Chief Keef (@chieffkeeffsossa) sur Instagram : "This Century's "Paid In Full""
Chief Keef & Fredo Santana Reunite For "My Pistol Make Ya Famous"
Rapper Chief Keef and Pretty Mesha. 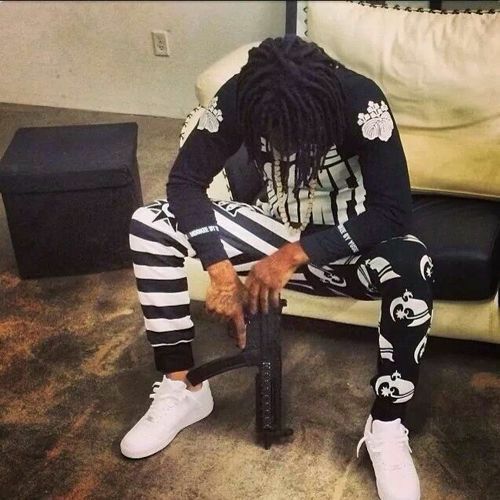 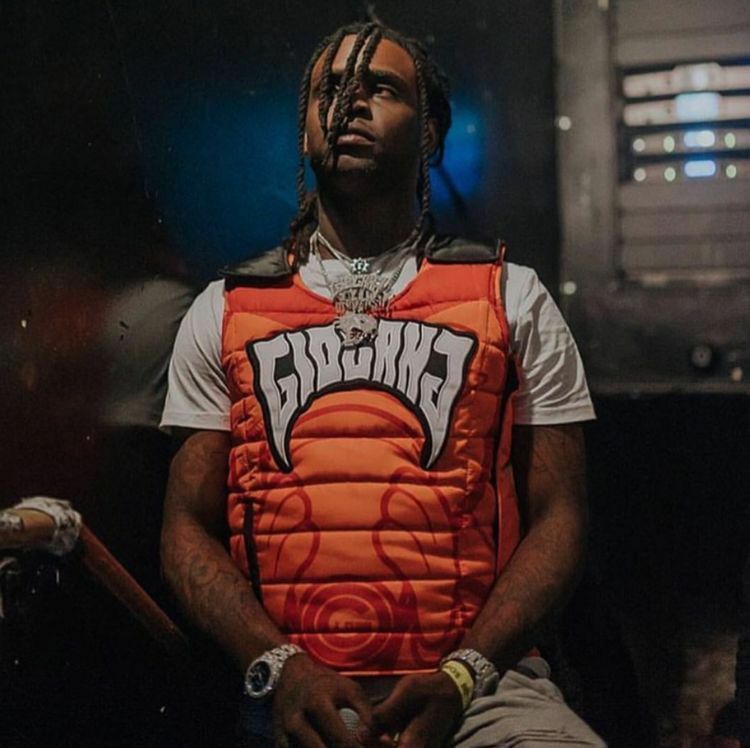 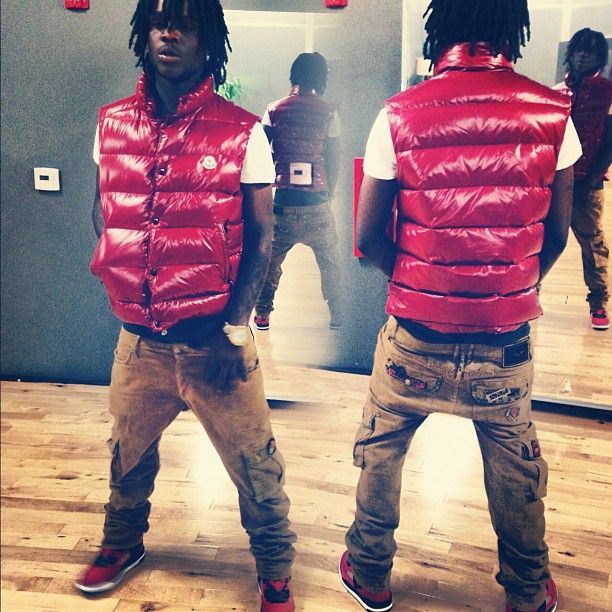 chief keef swag | chief-keef-red-moncler-tib-quilted-down-vest-jordan-gym-red-spizike . 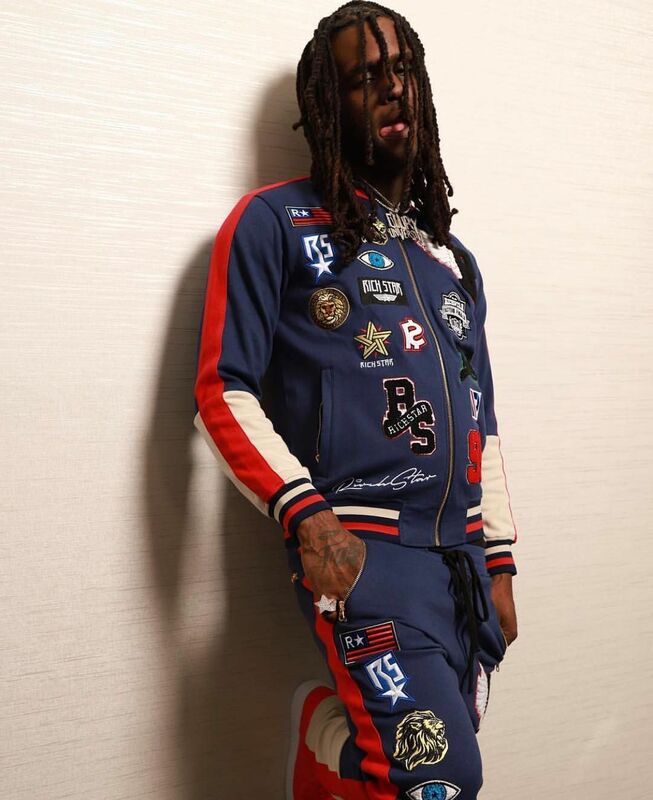 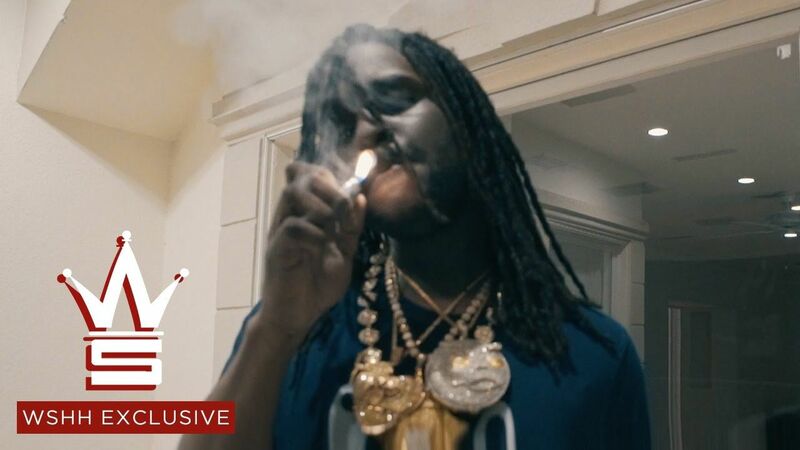 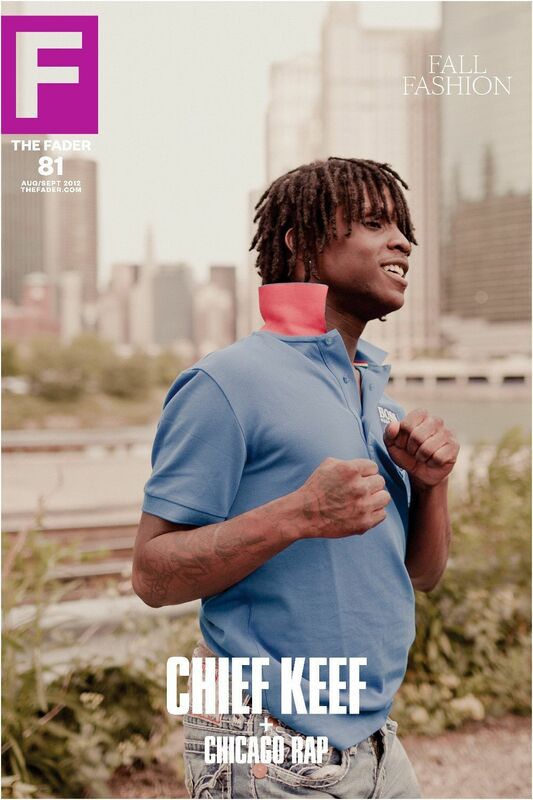 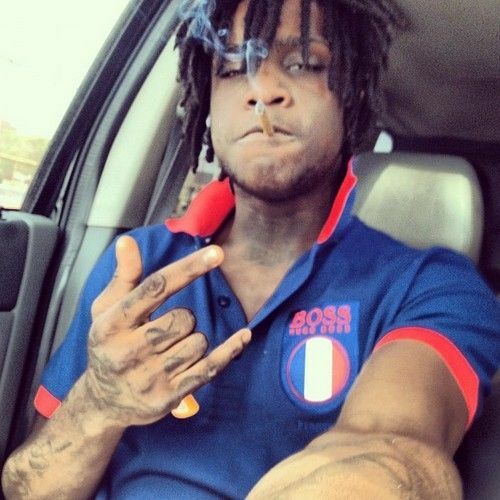 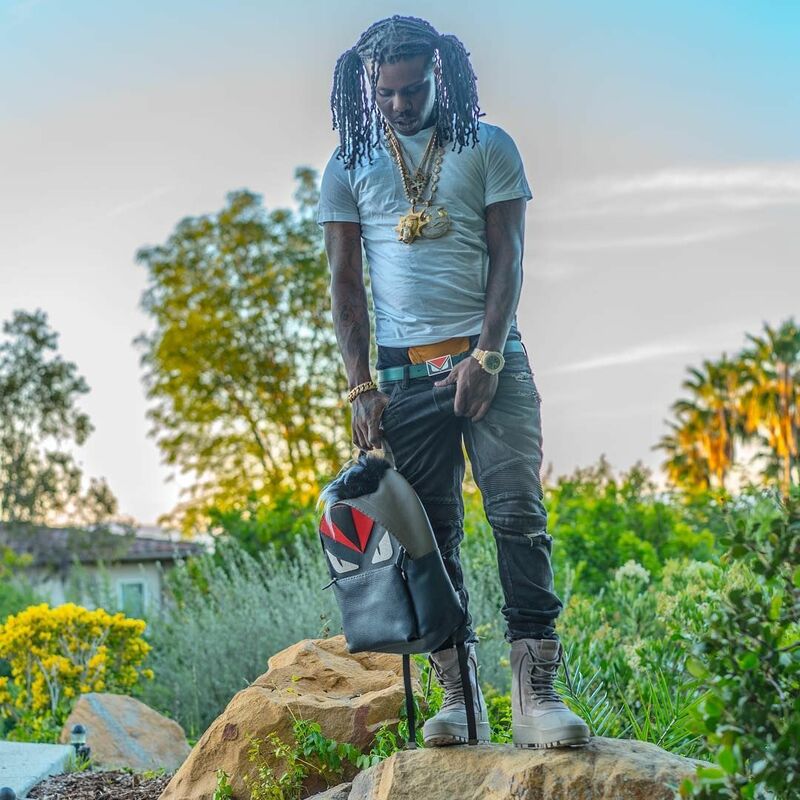 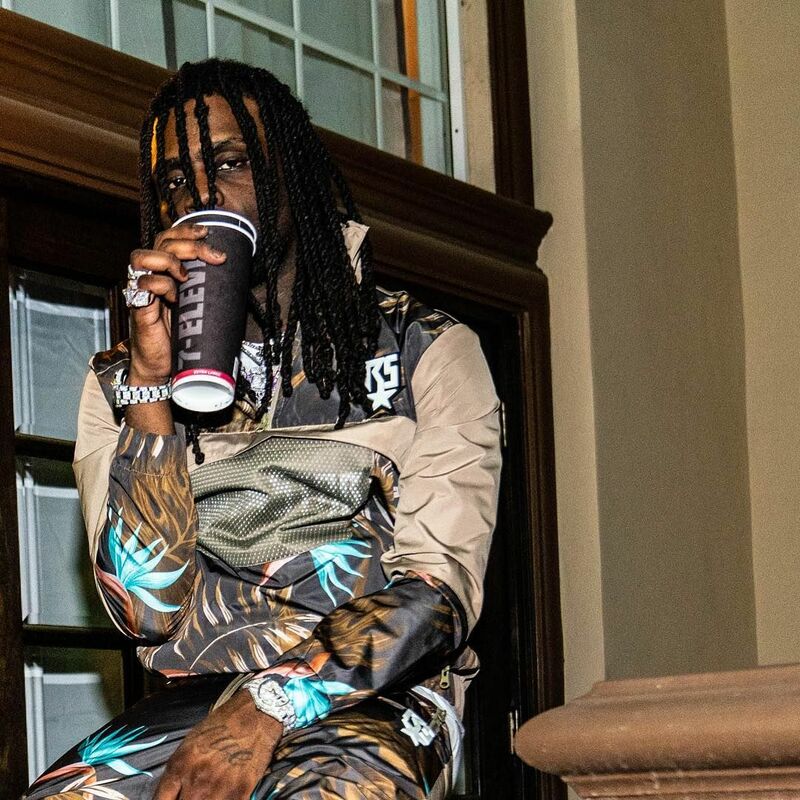 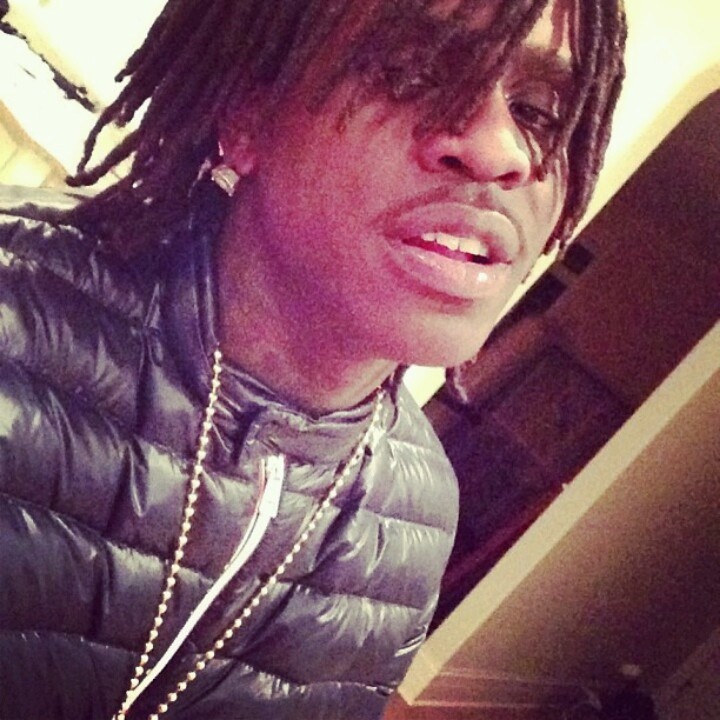 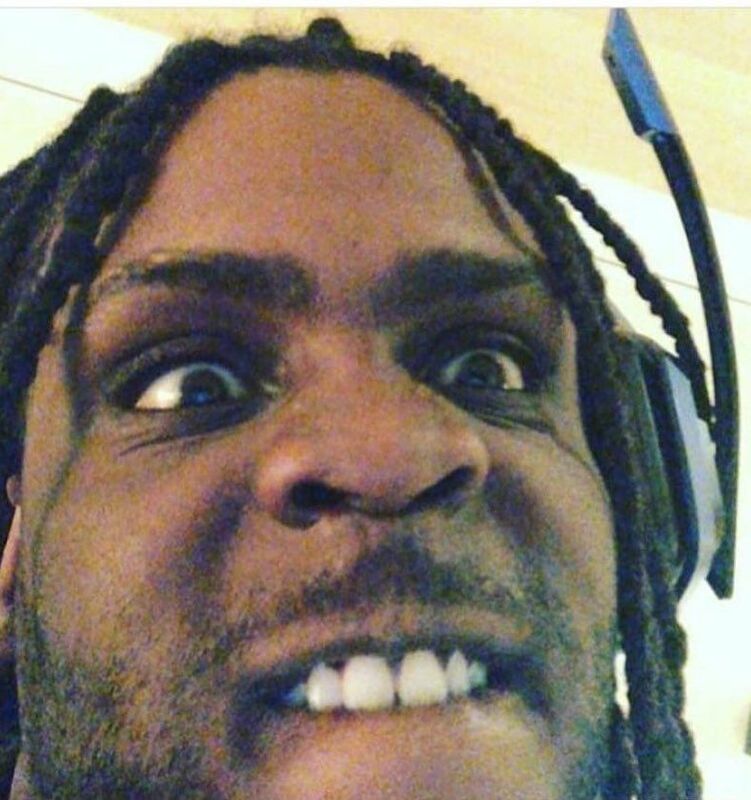 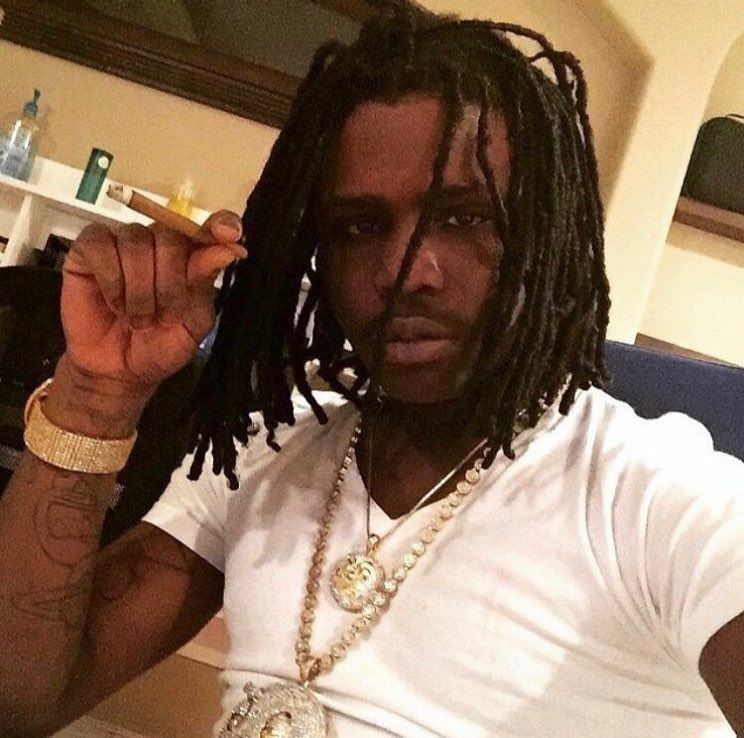 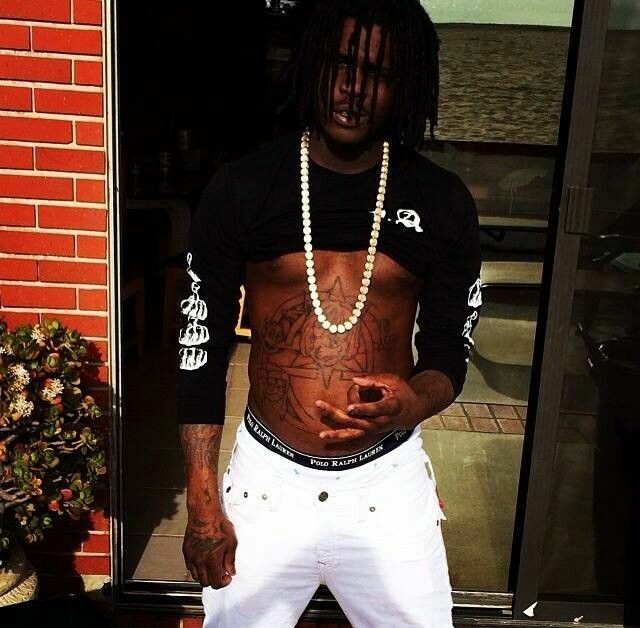 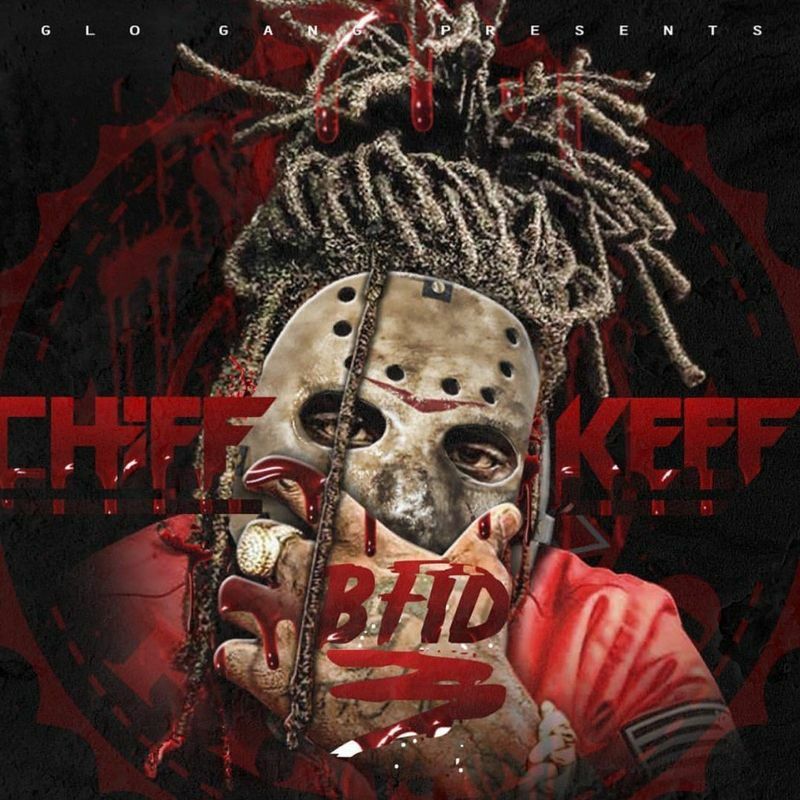 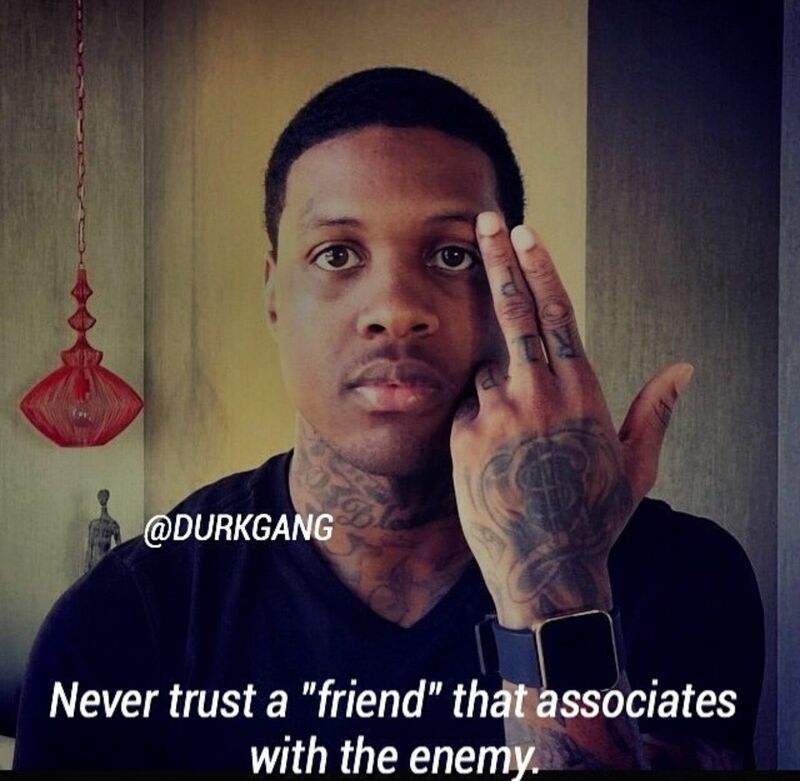 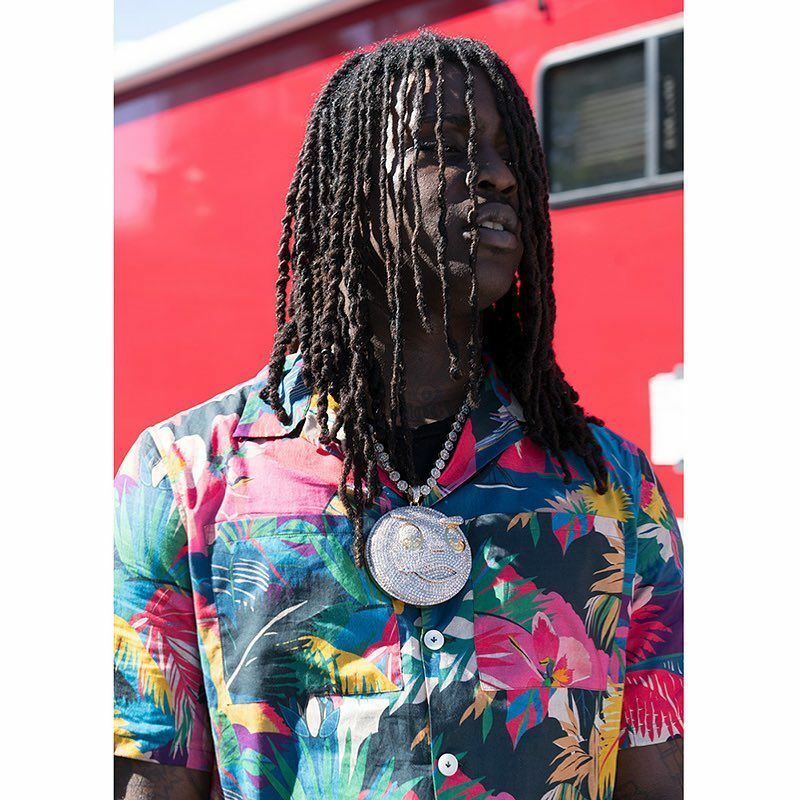 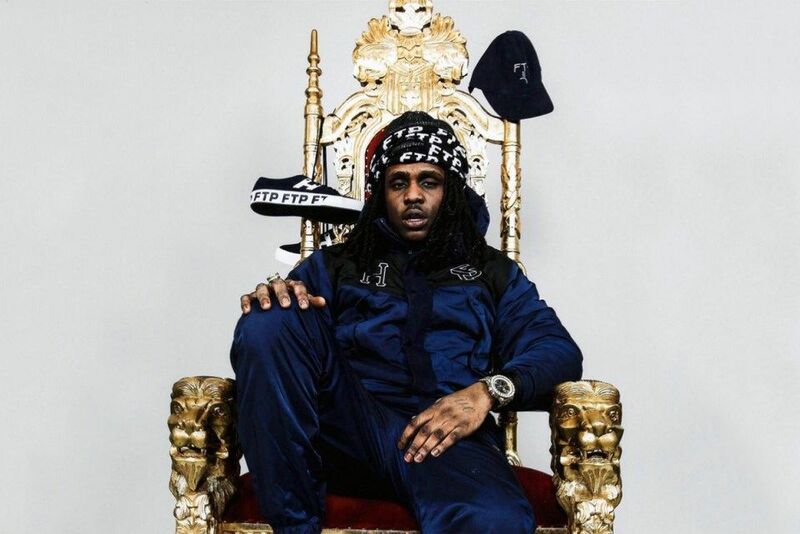 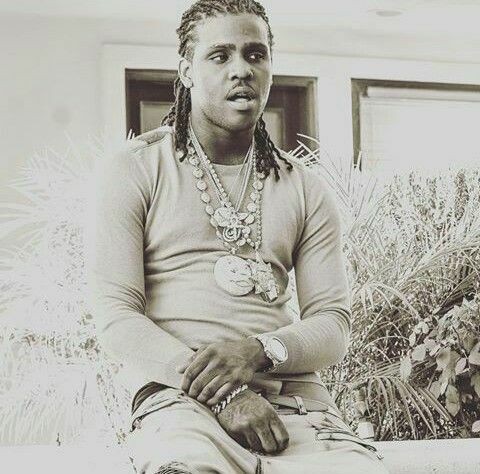 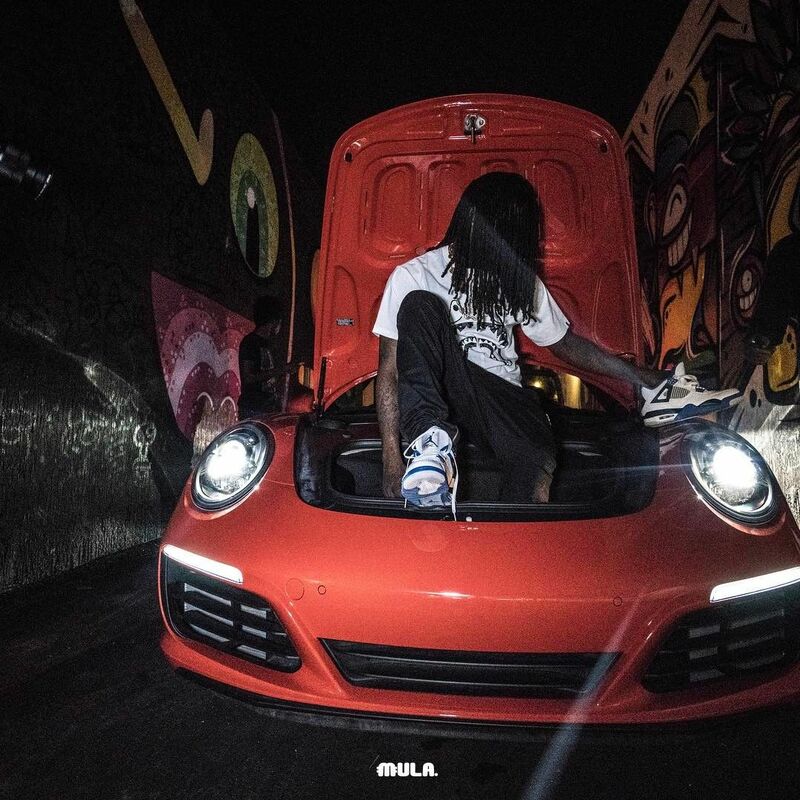 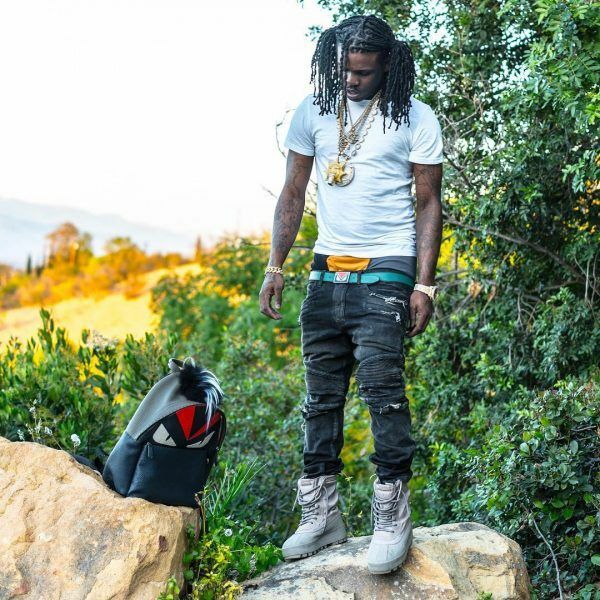 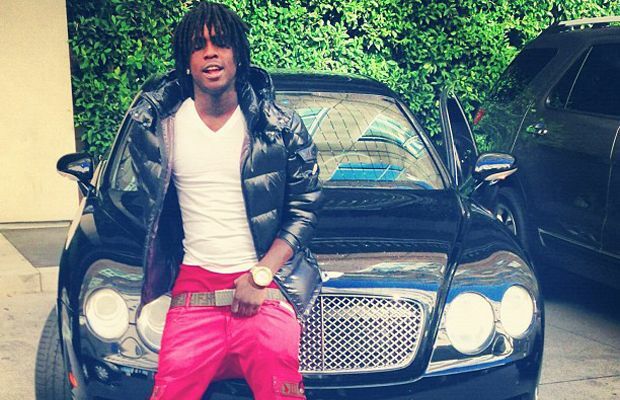 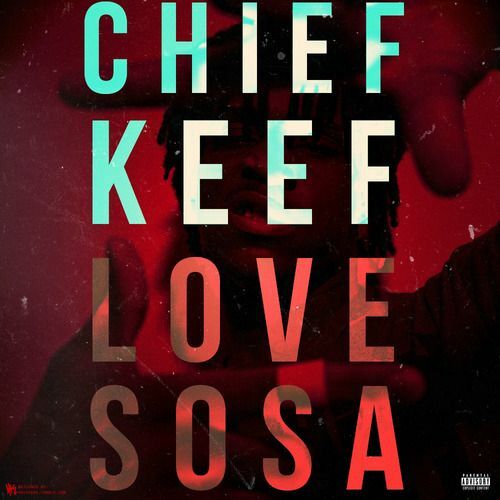 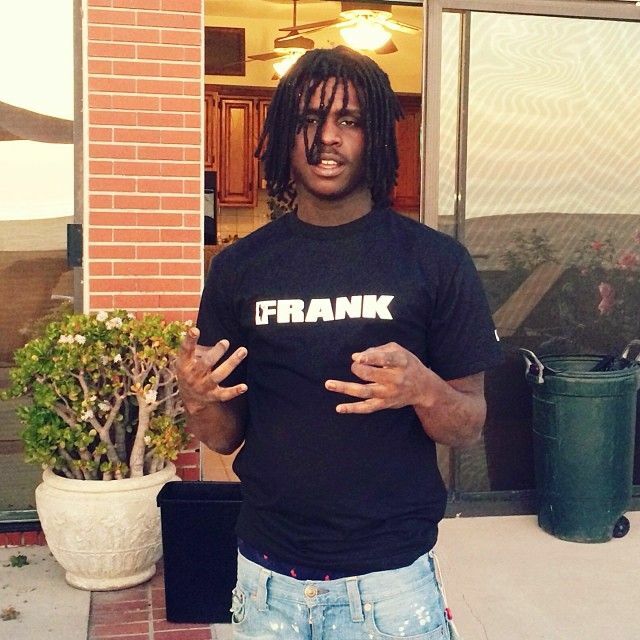 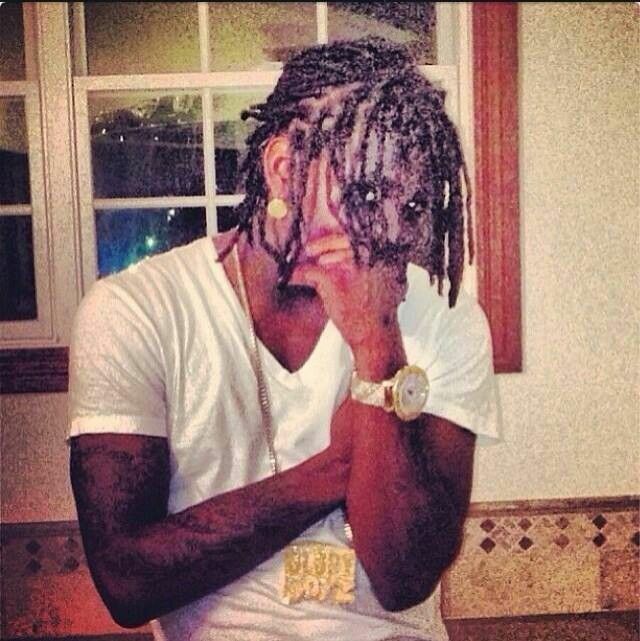 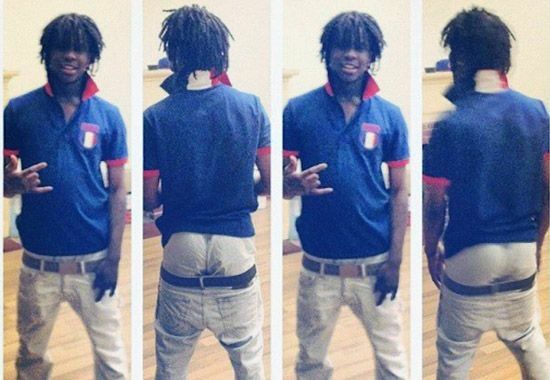 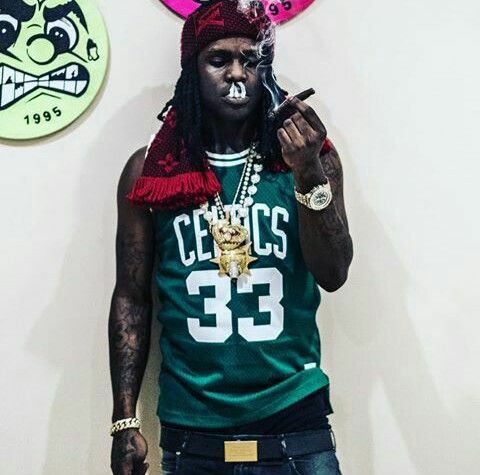 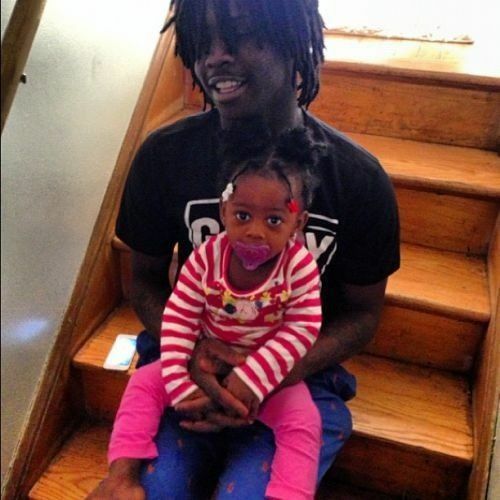 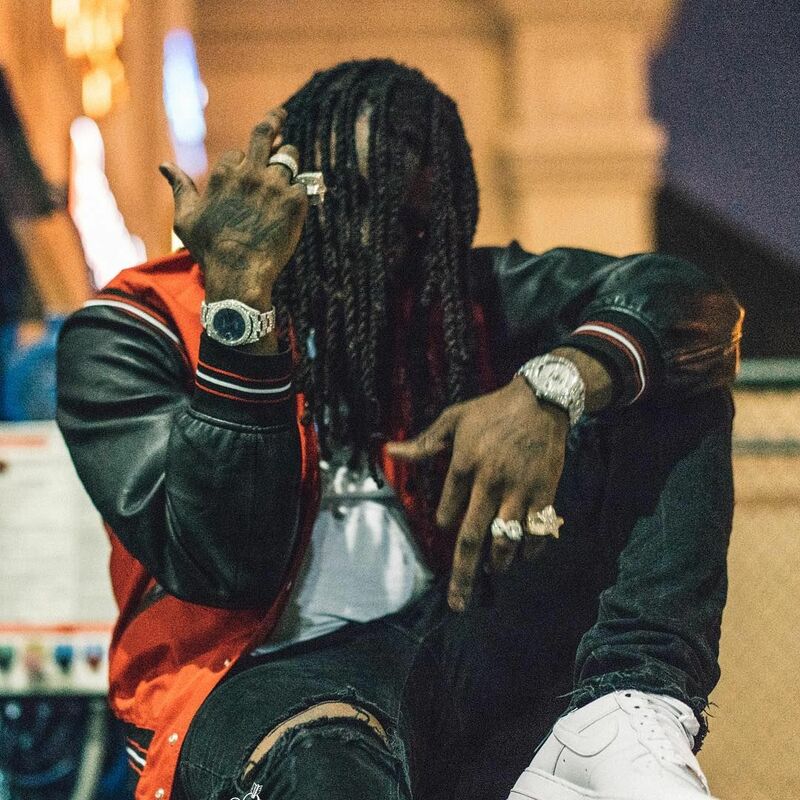 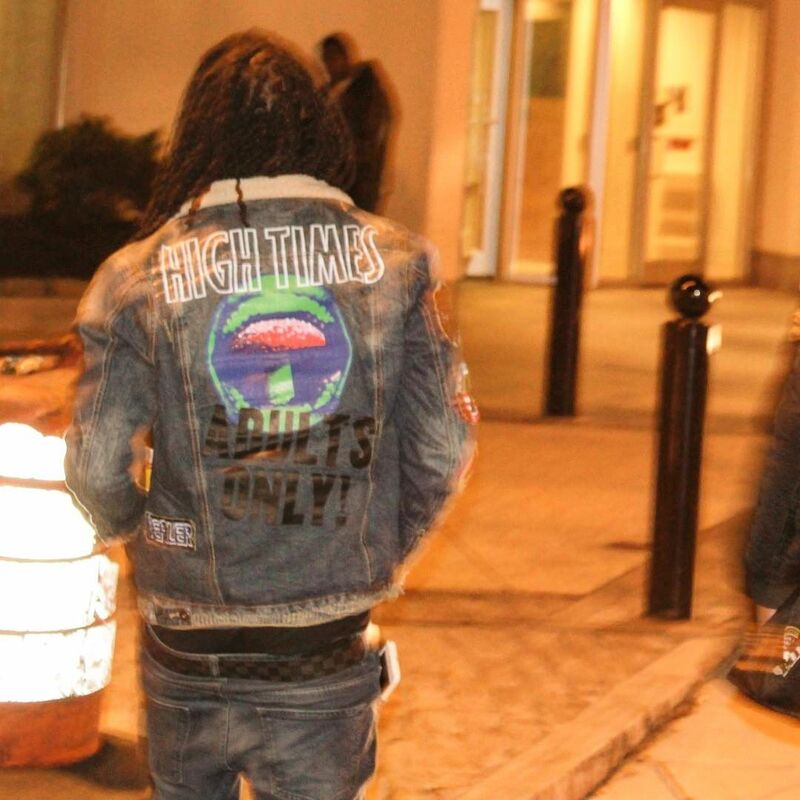 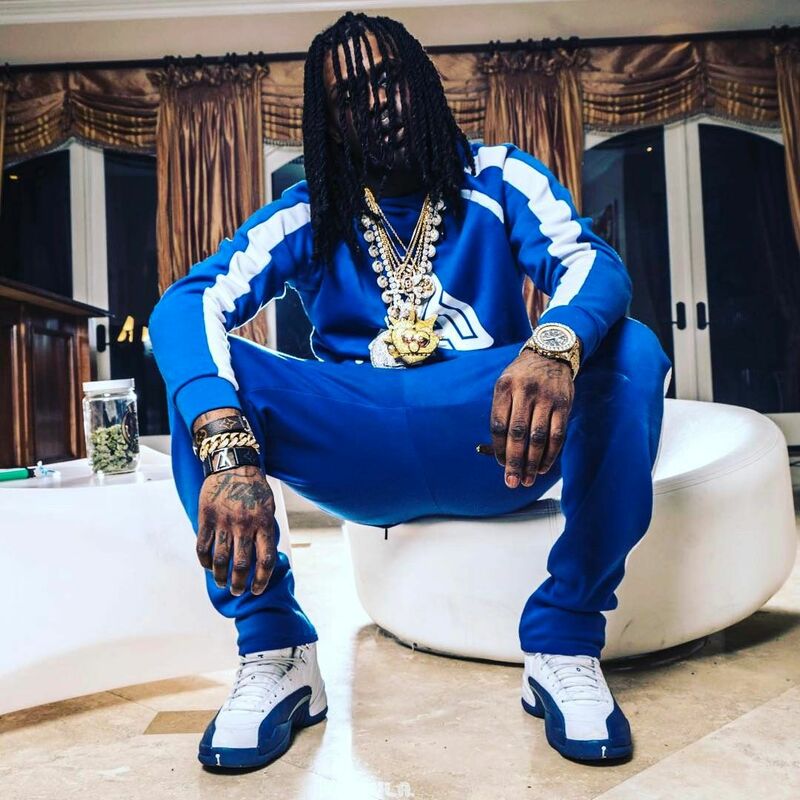 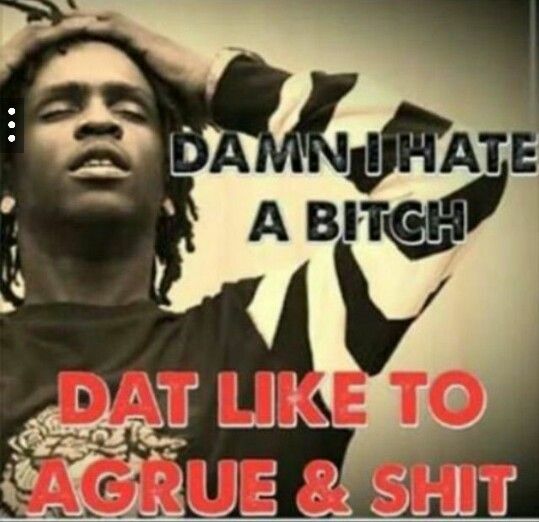 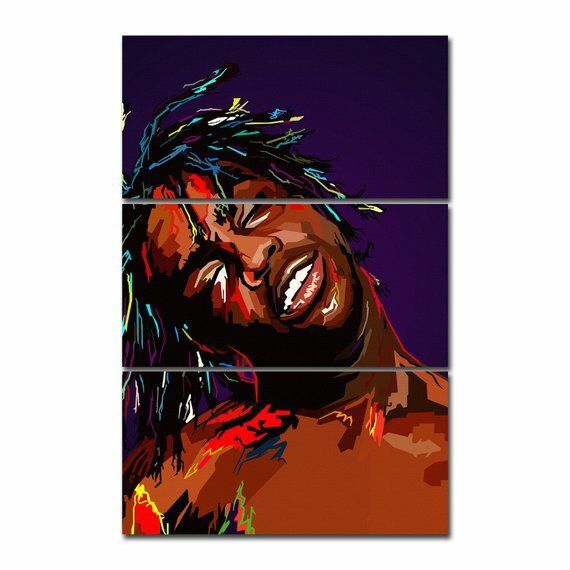 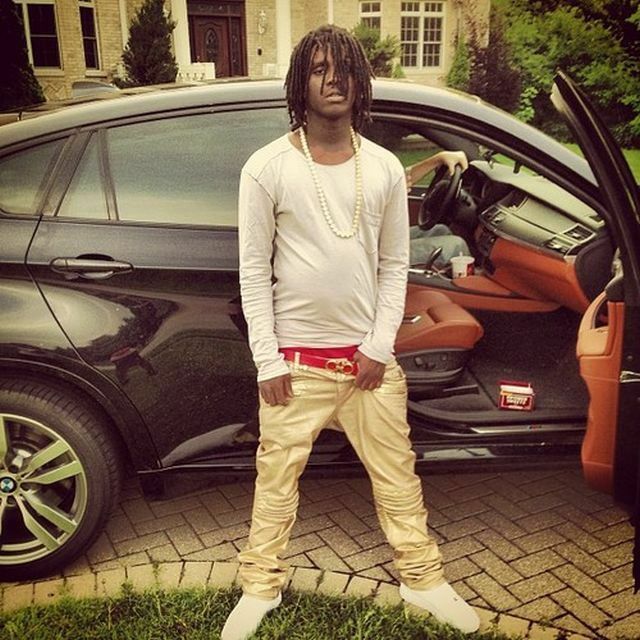 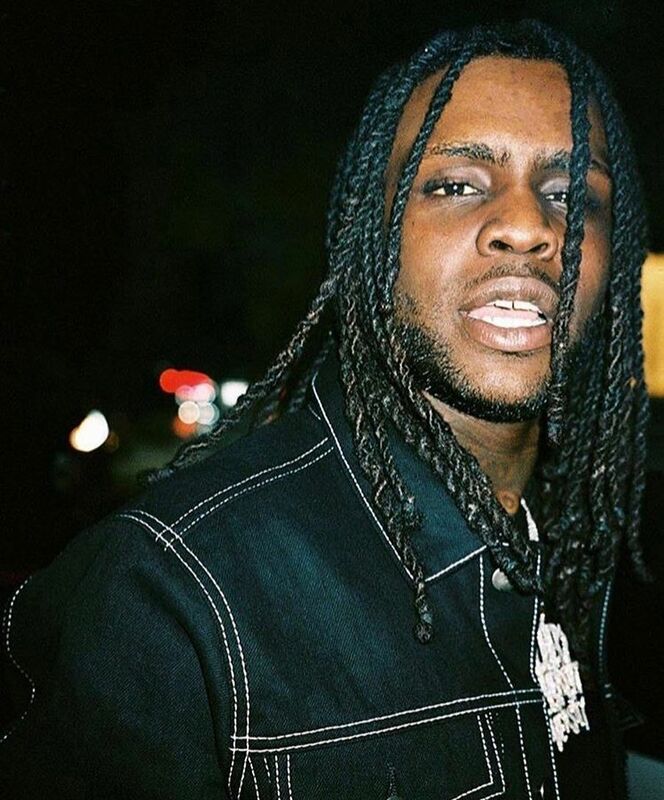 70.2 k mentions J'aime, 1,326 commentaires - Chief Keef (@chieffkeeffsossa) sur Instagram : "No flashatall"